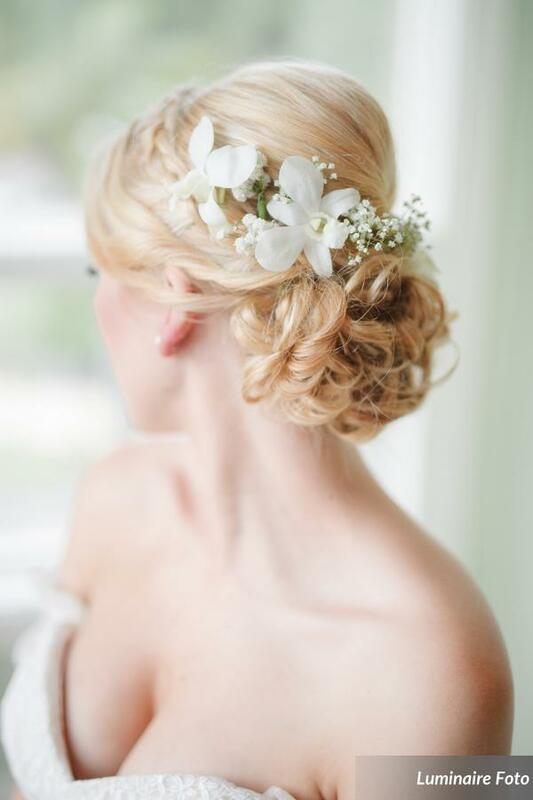 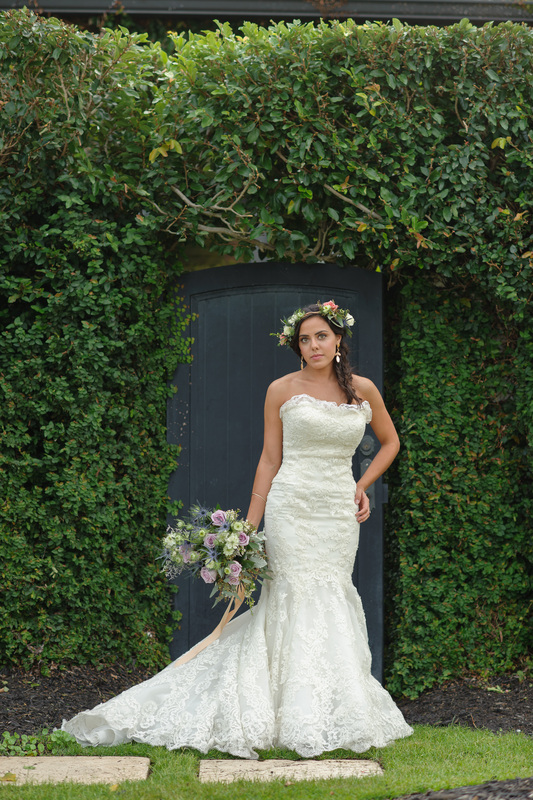 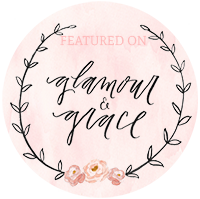 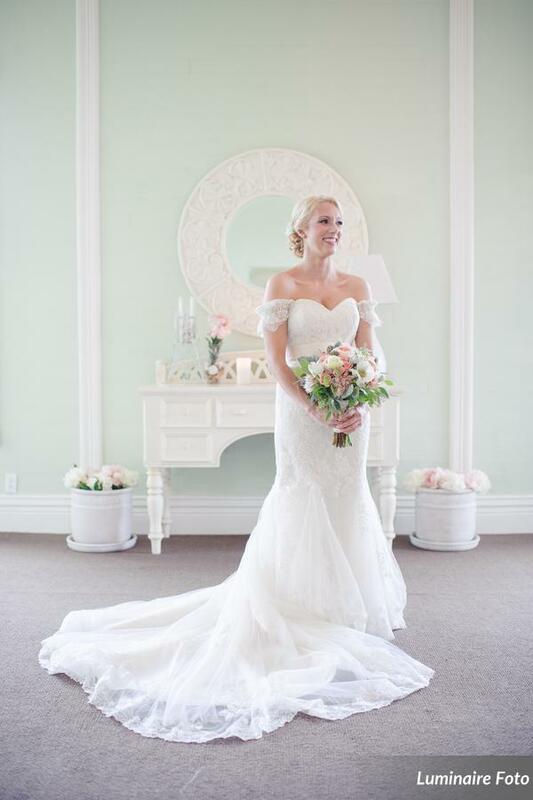 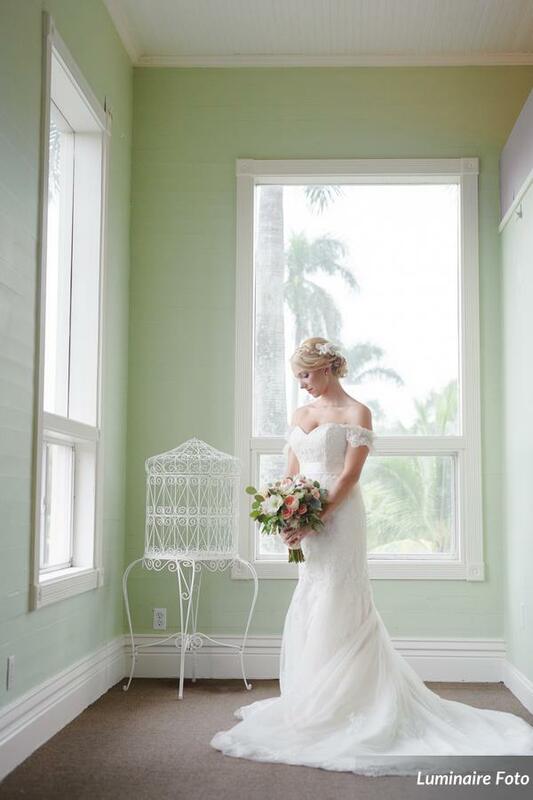 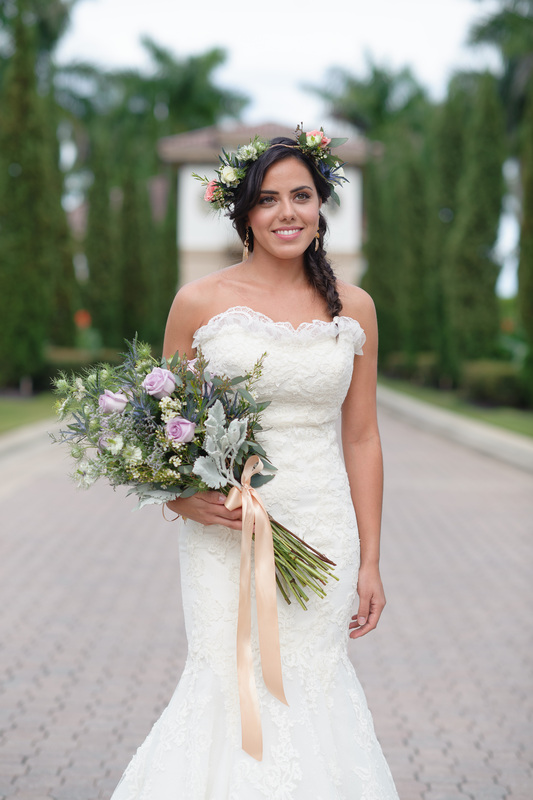 Here is another gorgeous bridal portrait session we adore! 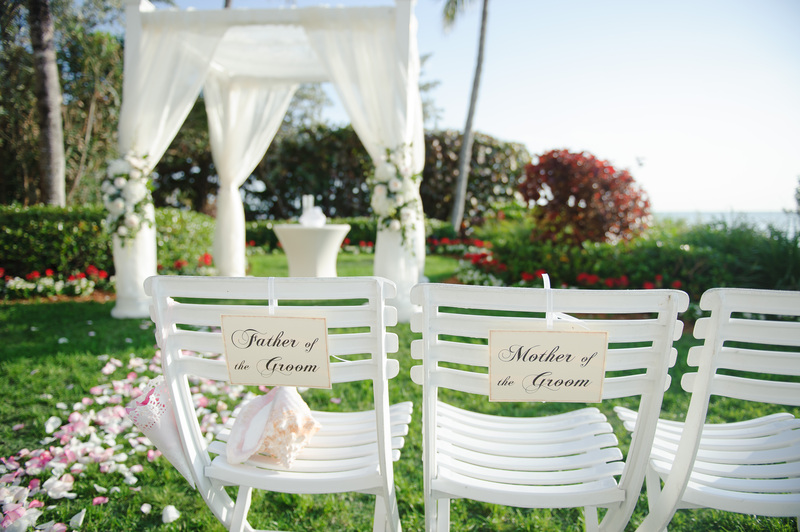 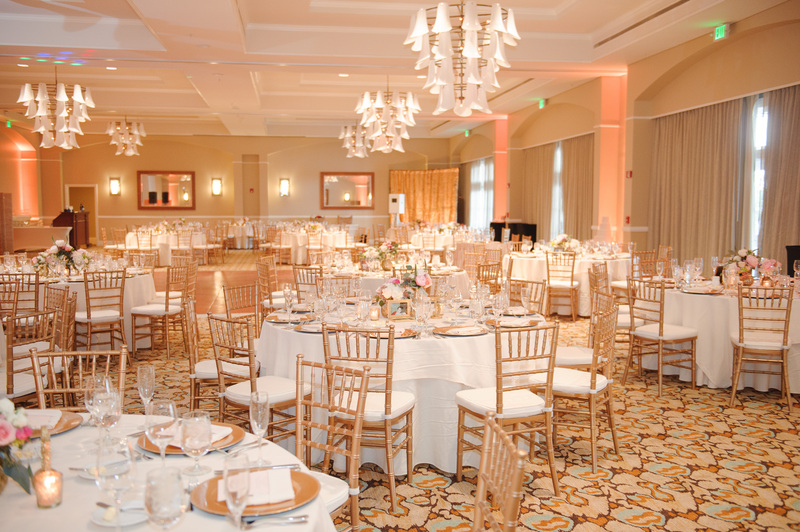 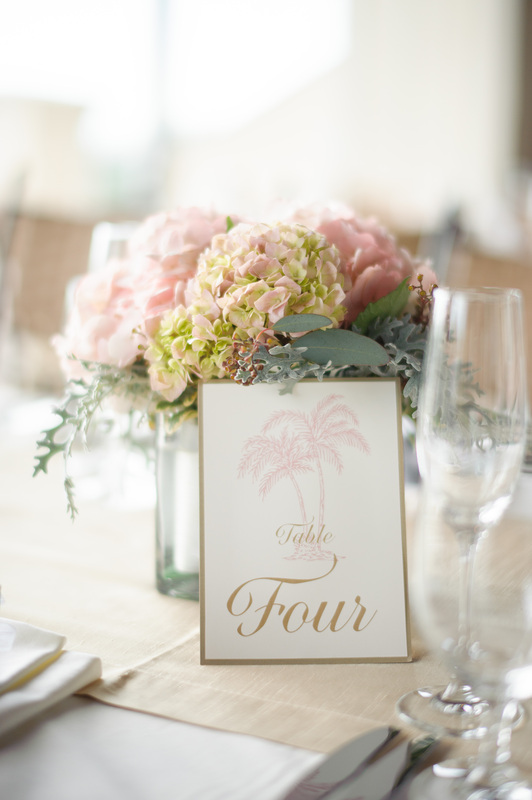 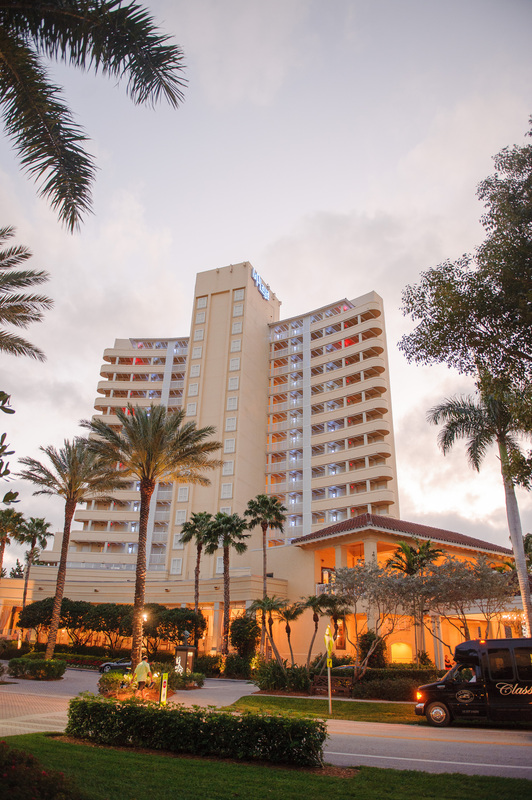 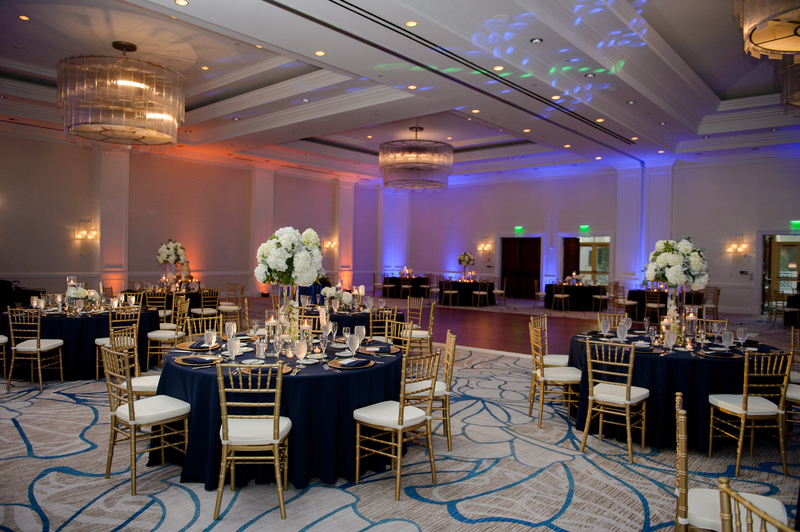 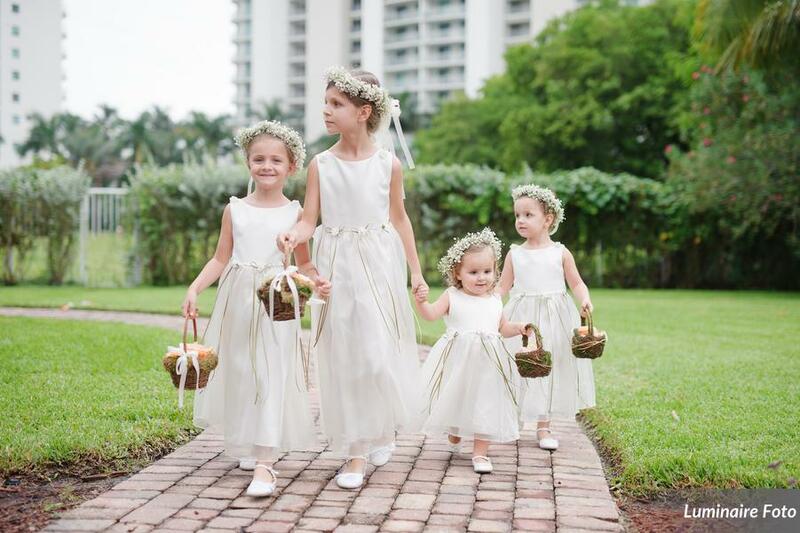 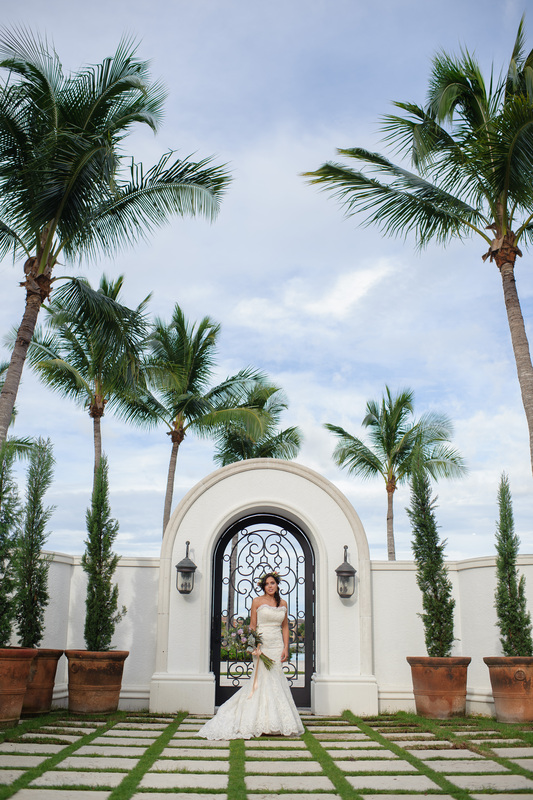 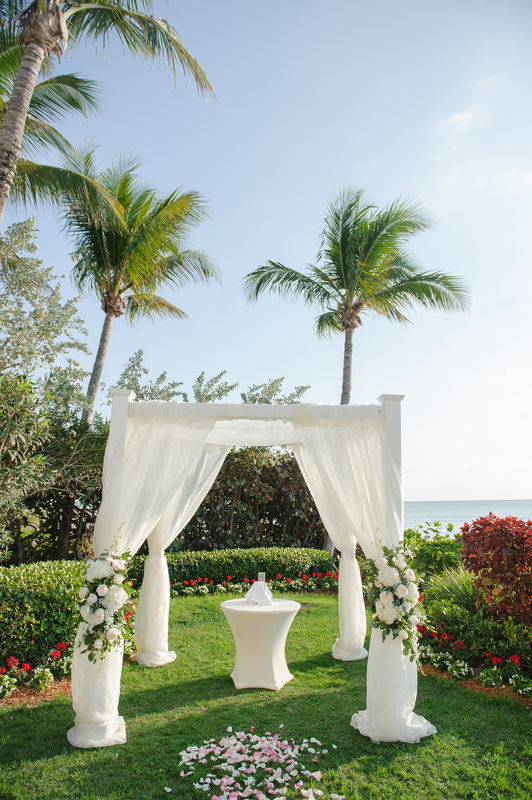 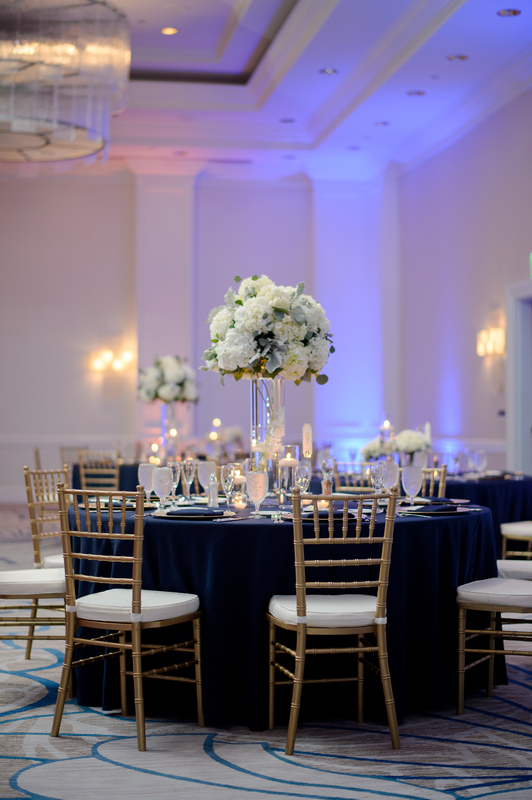 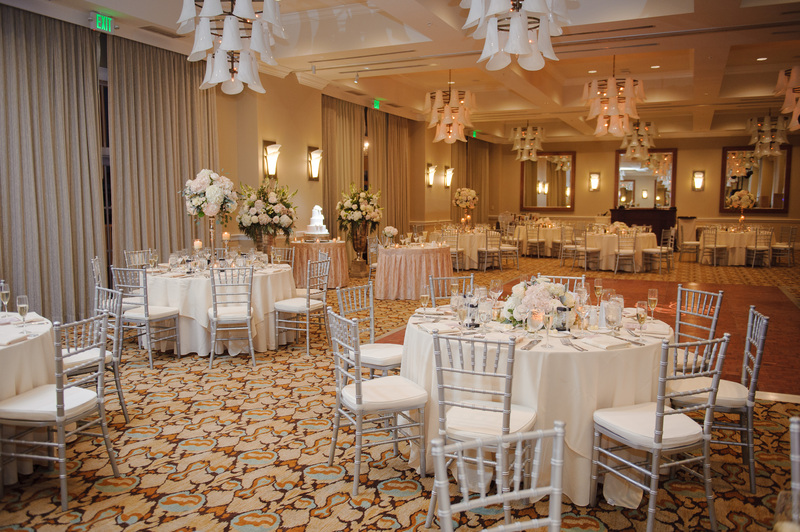 This Miromar Lakes shoot was put together with the wonderful Kehrin Hassan of Jet Set Wed and Luminaire Foto. 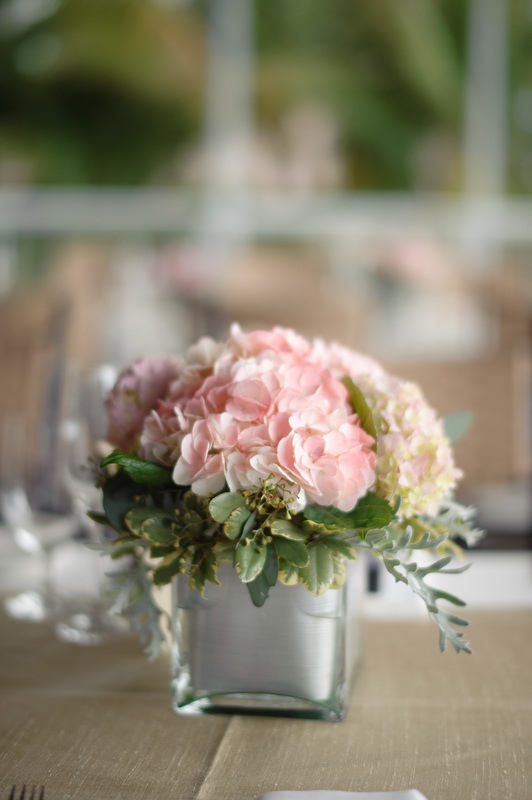 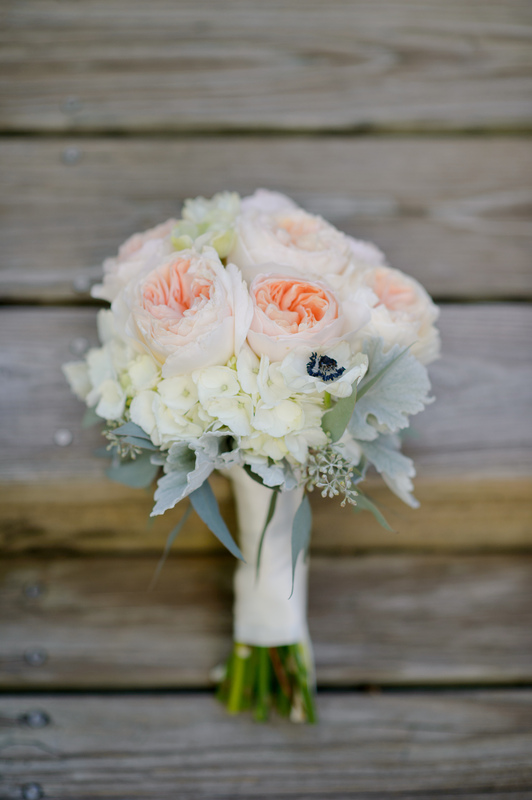 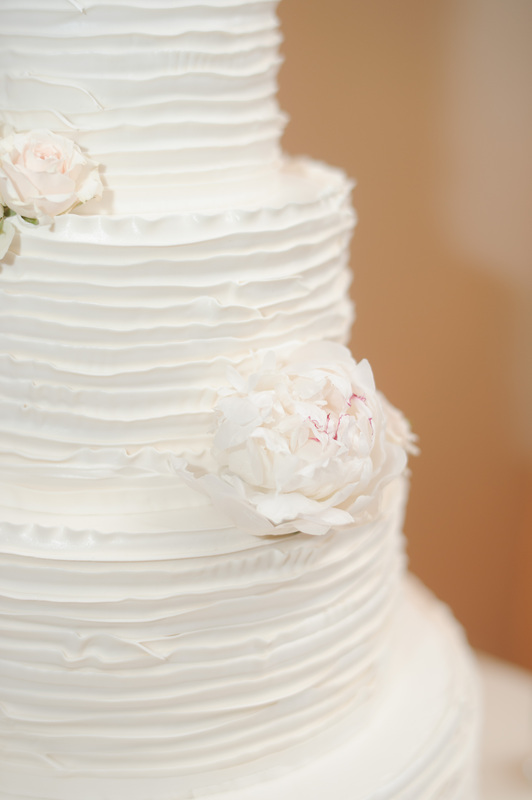 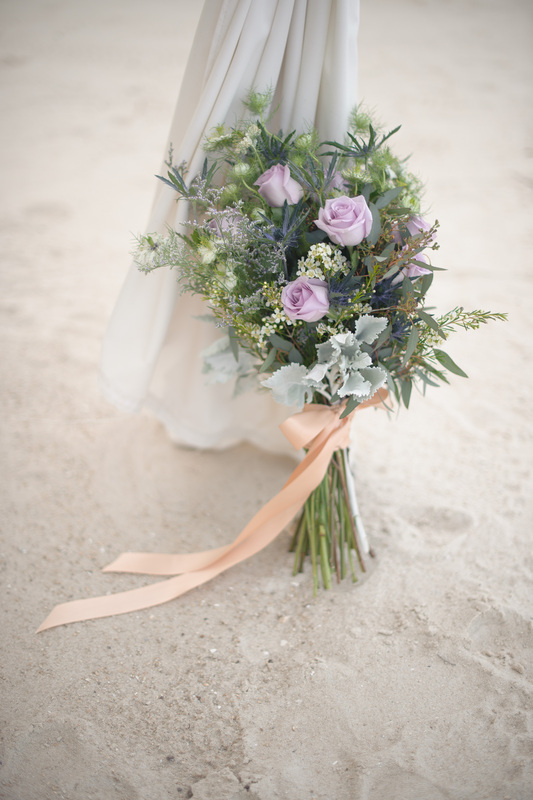 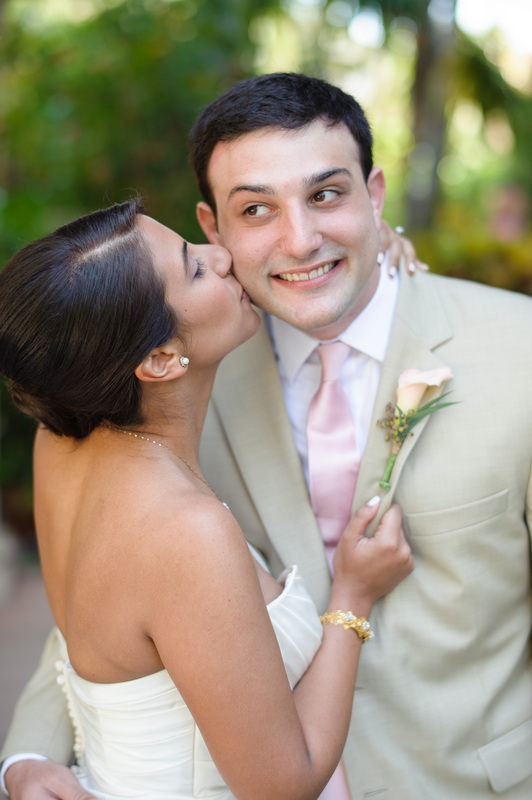 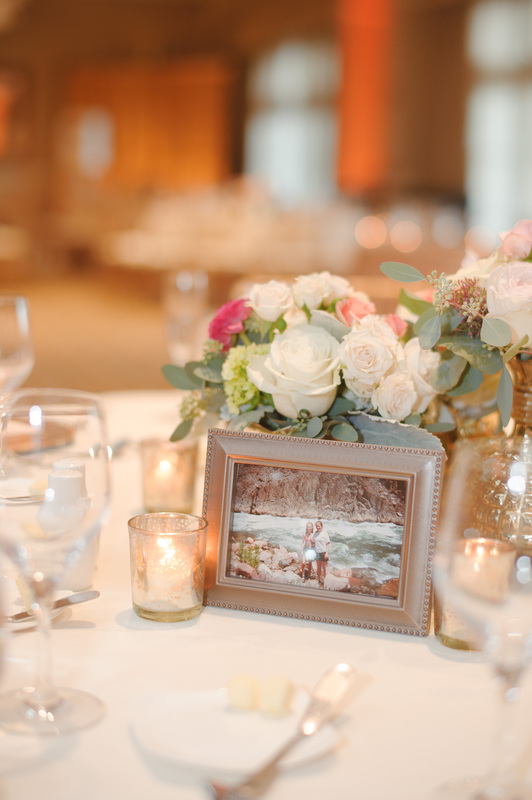 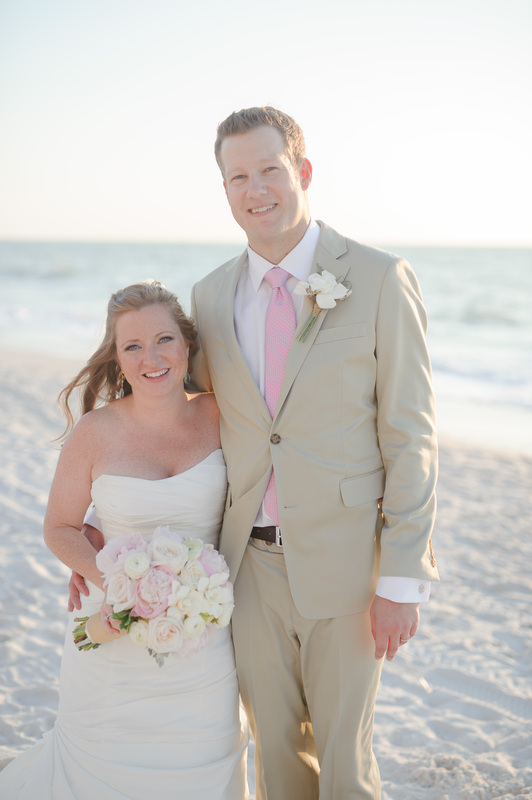 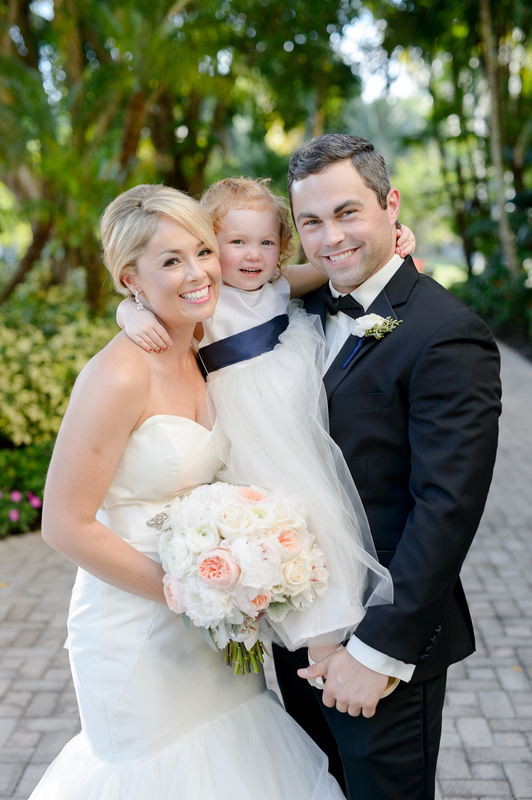 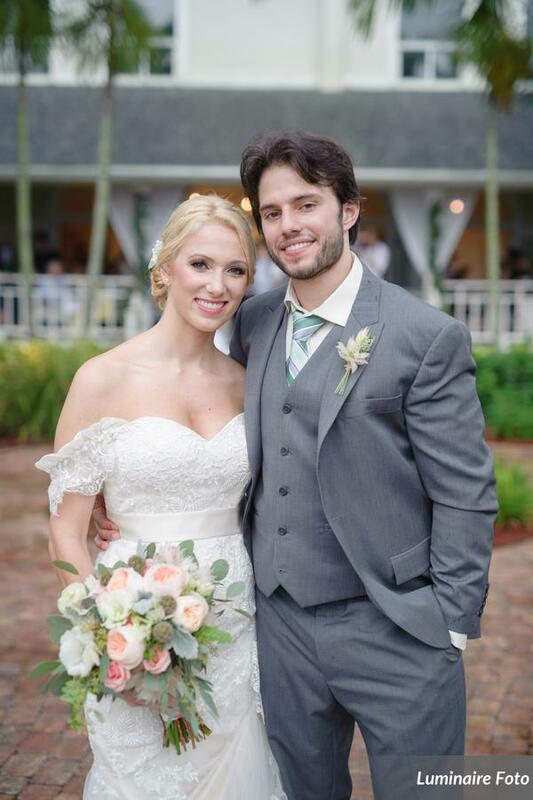 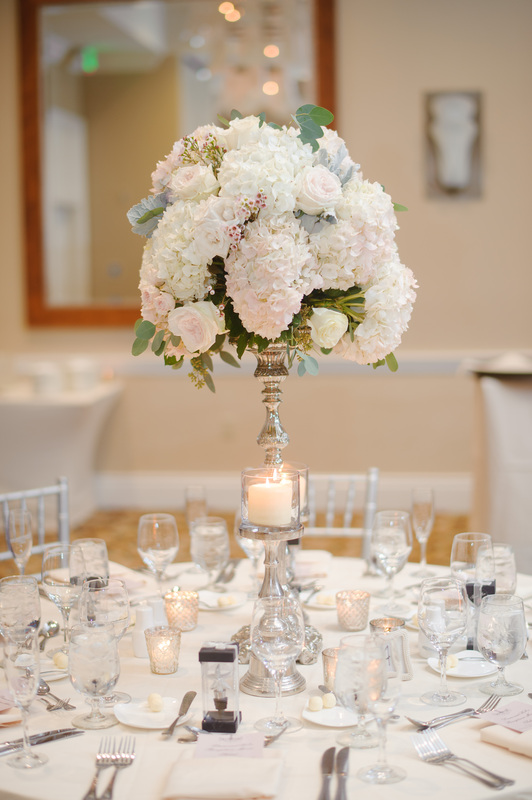 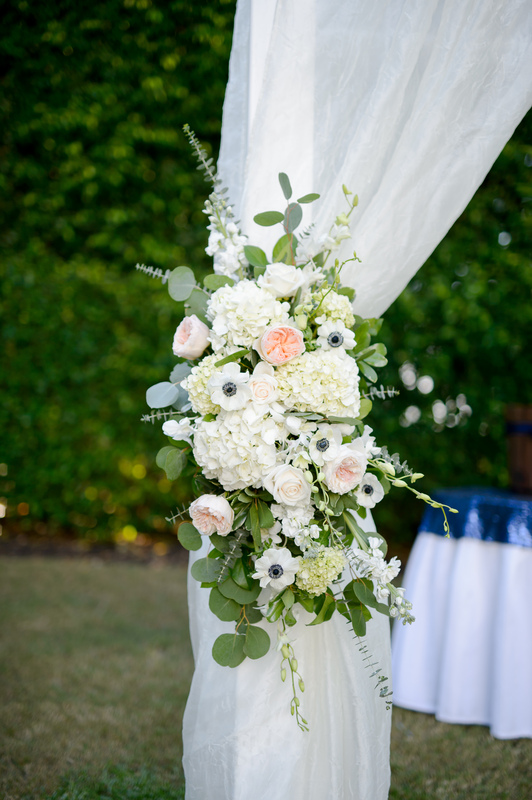 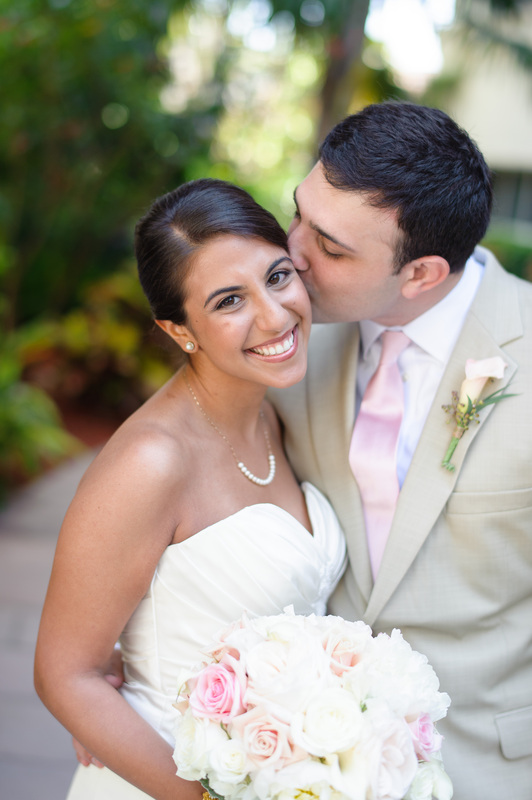 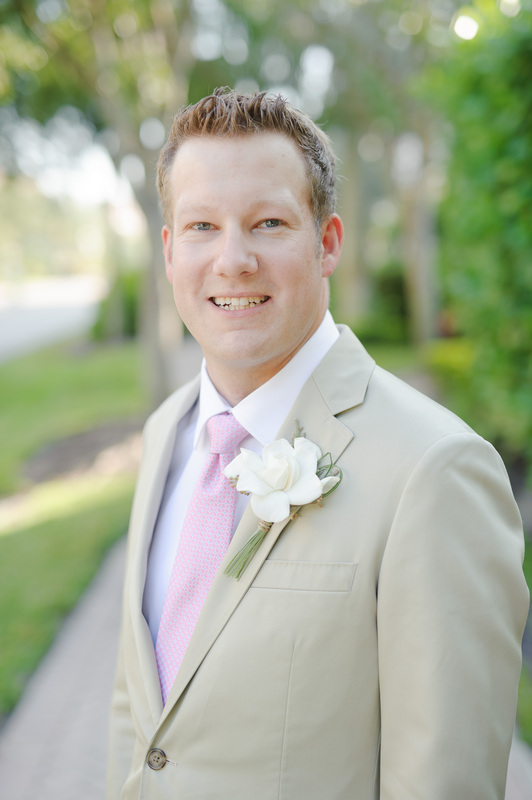 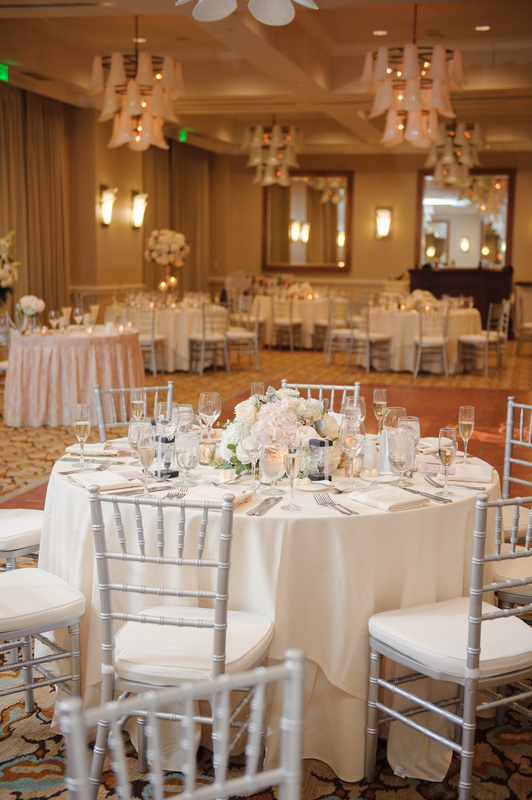 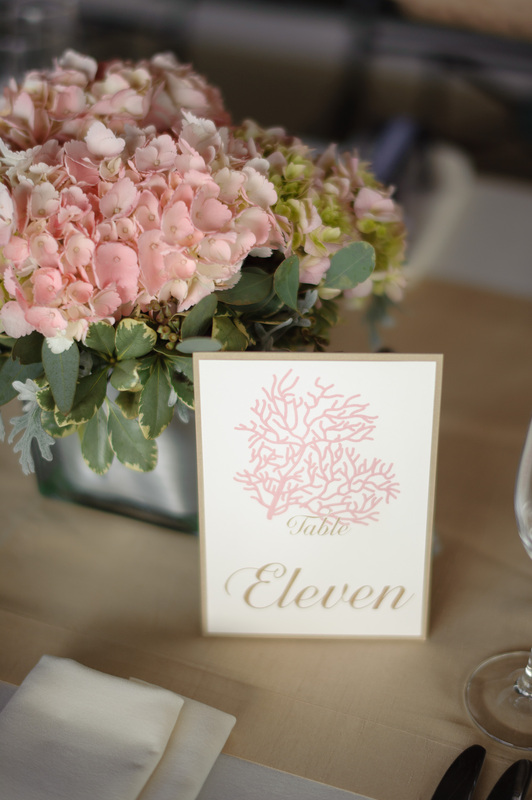 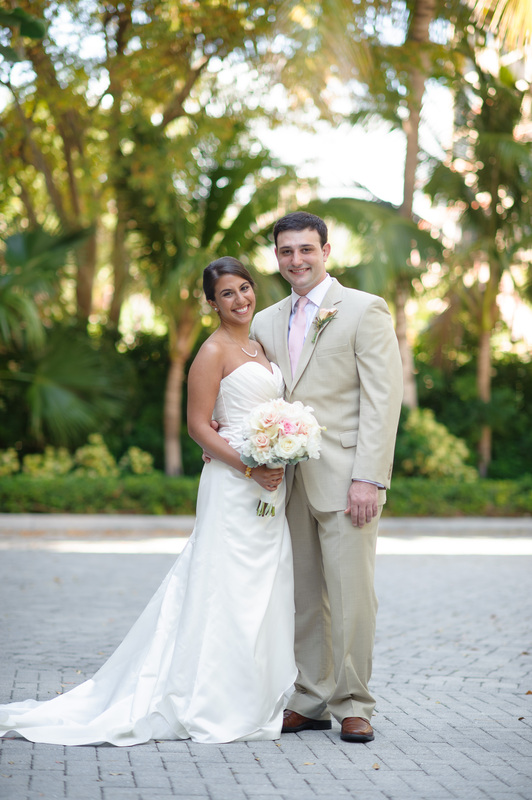 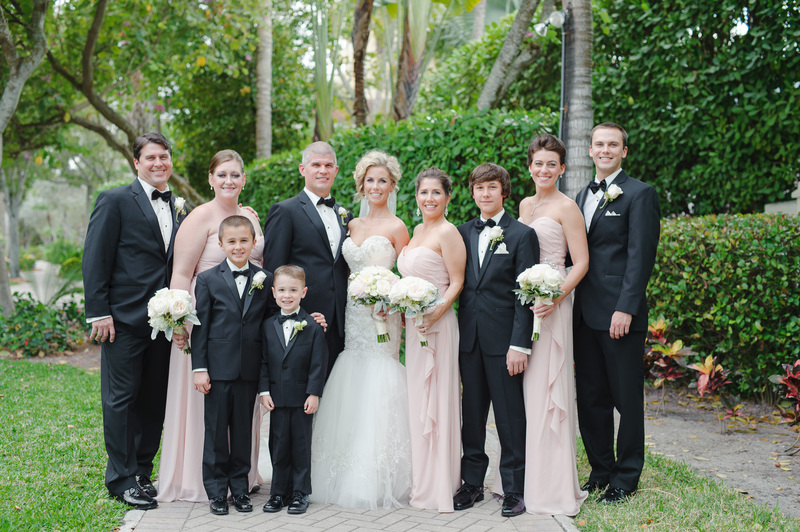 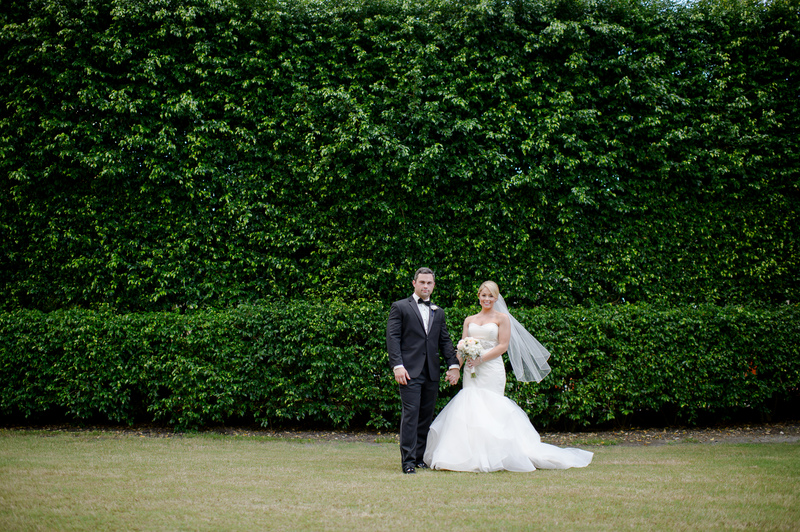 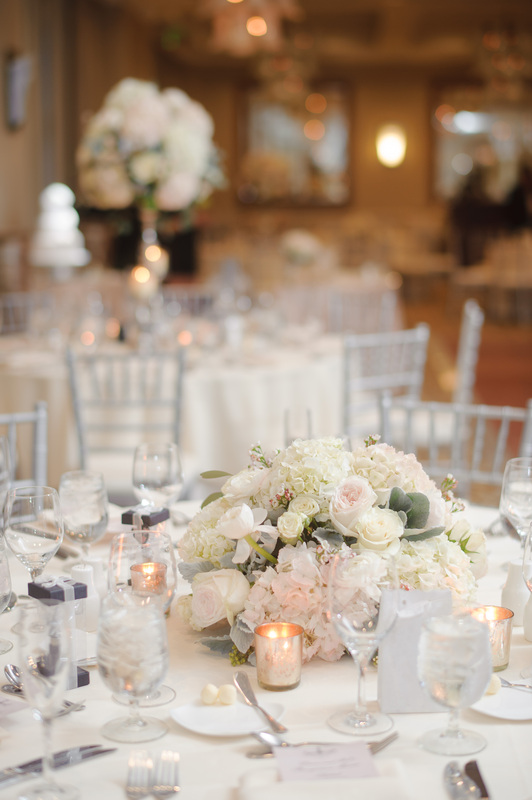 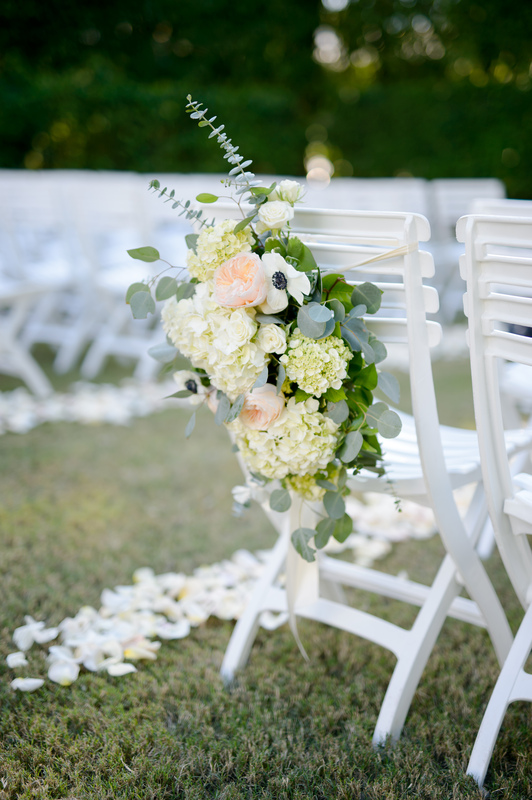 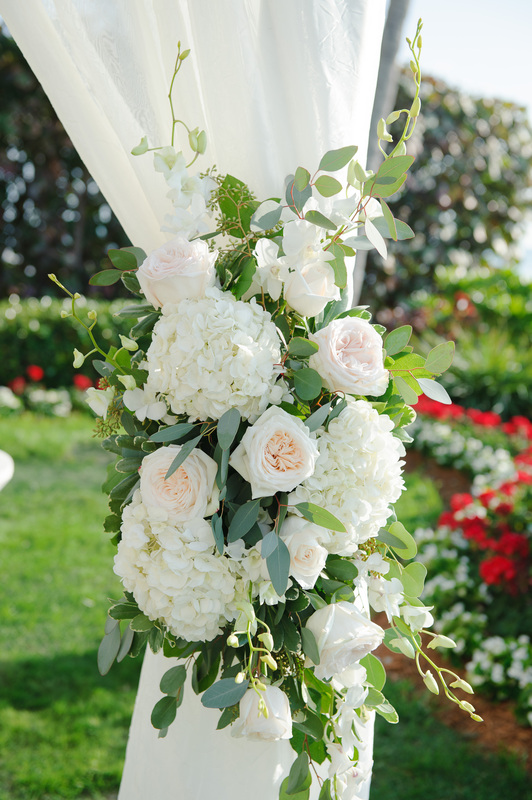 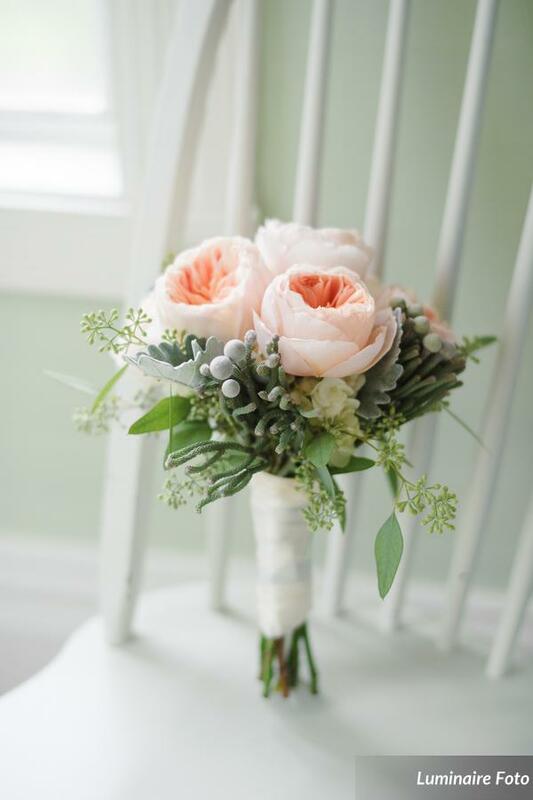 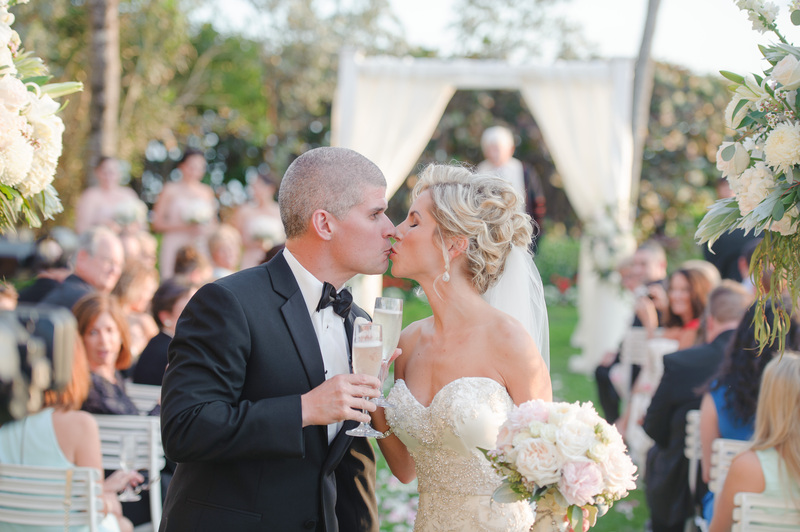 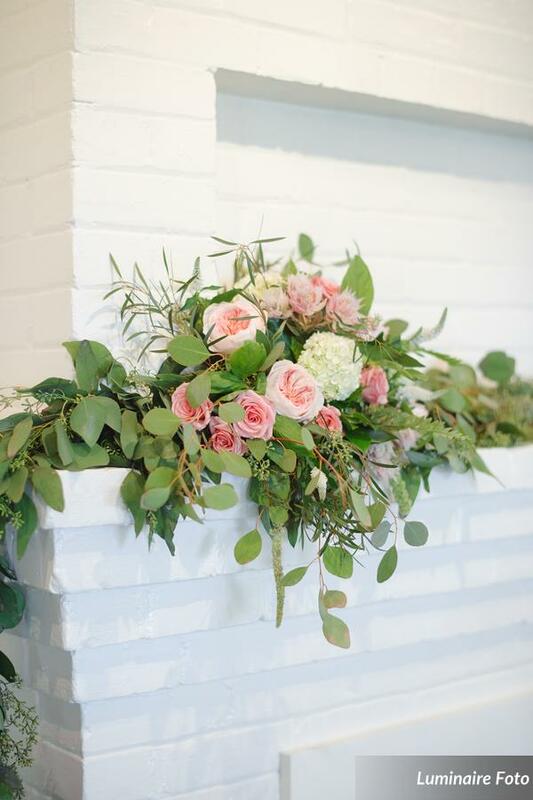 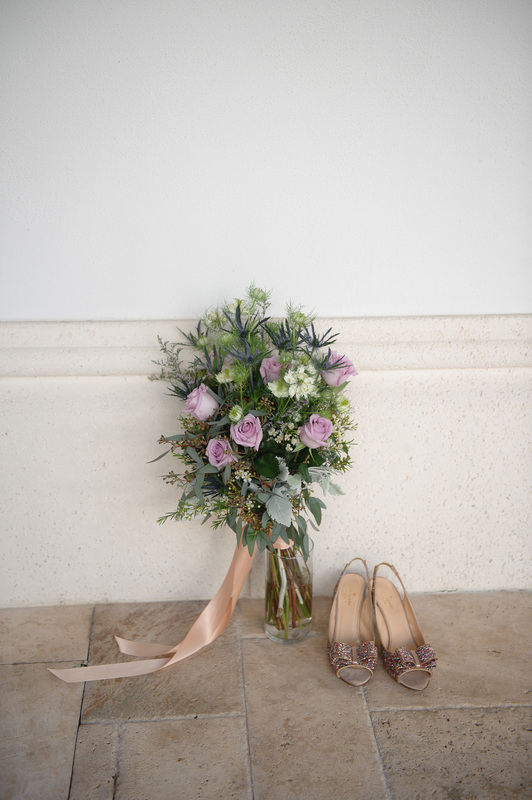 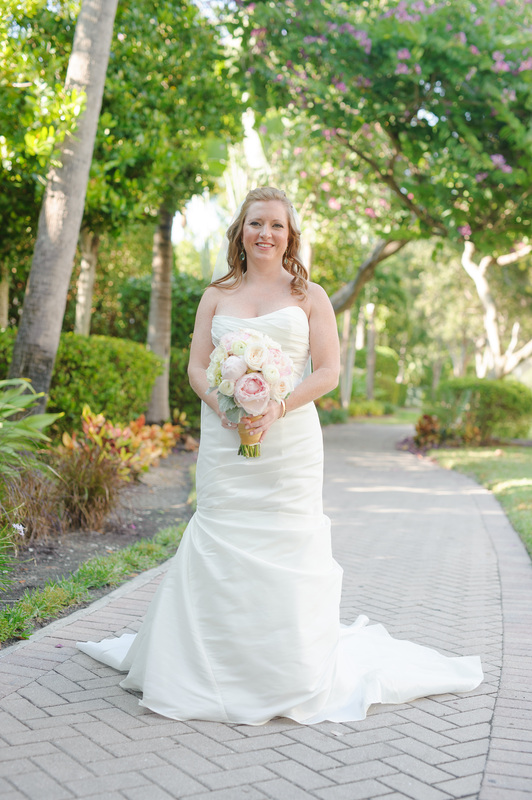 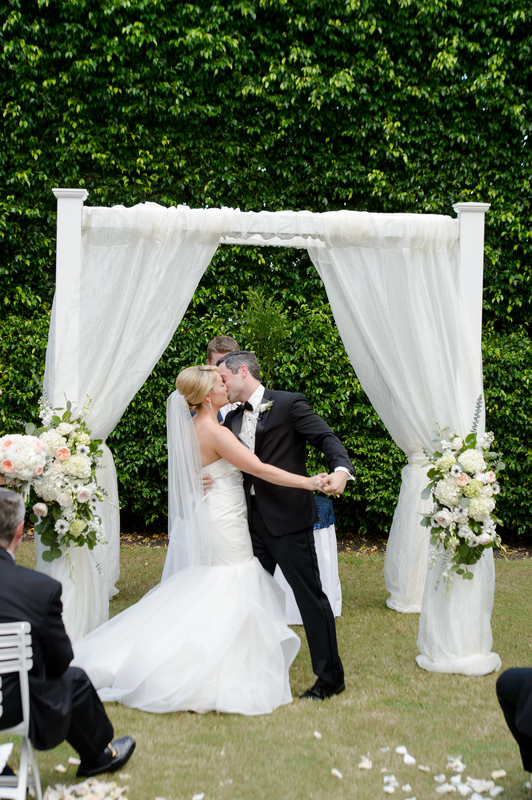 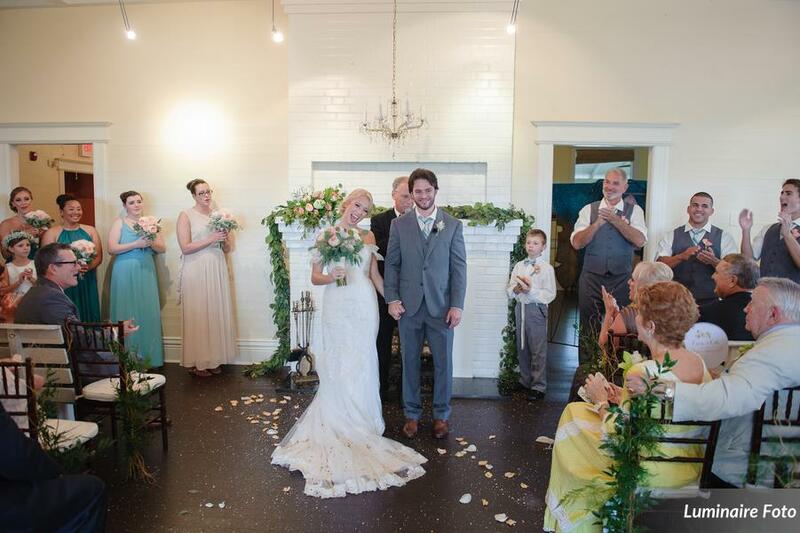 Laura and Robert were a pleasure to work with and we love the classic white, ivory and soft pink theme. 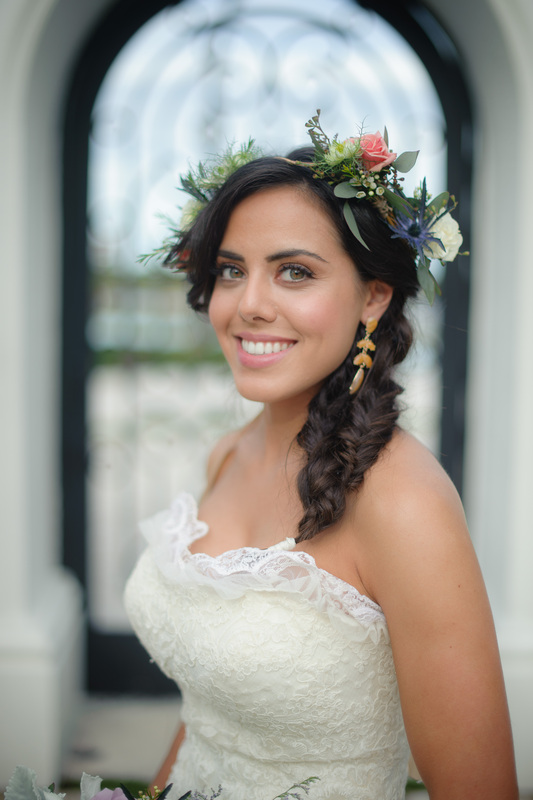 Laura is absolutely gorgeous! 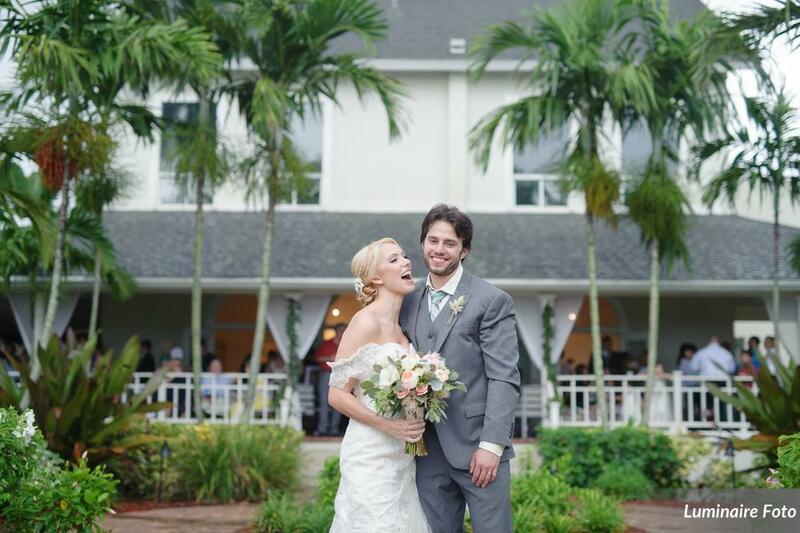 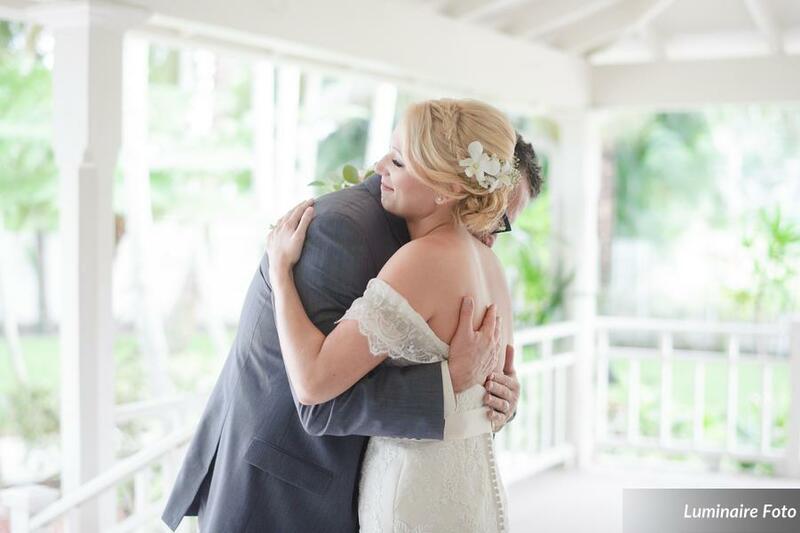 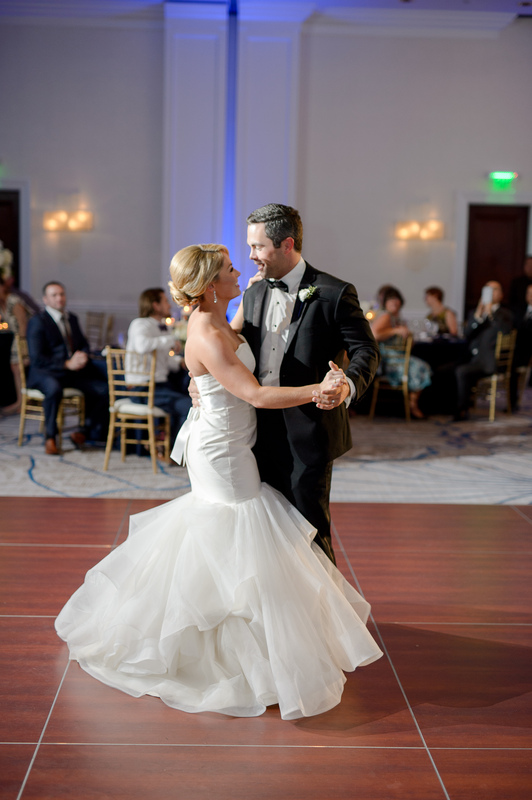 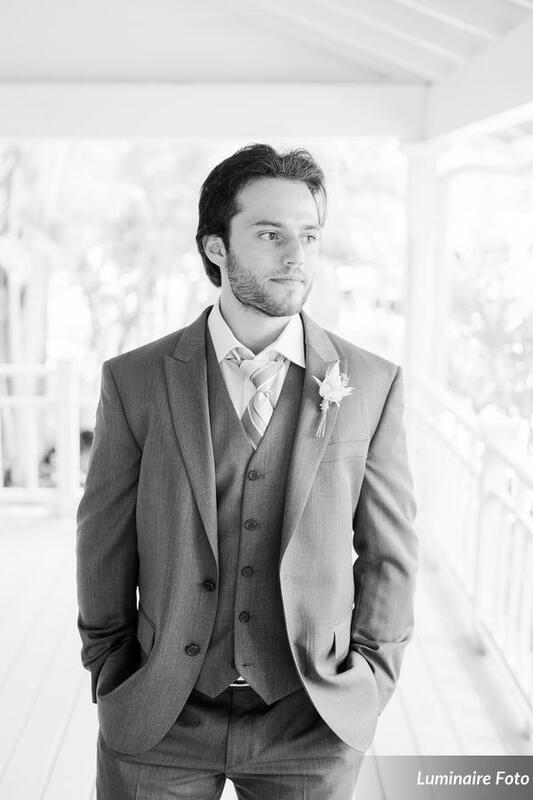 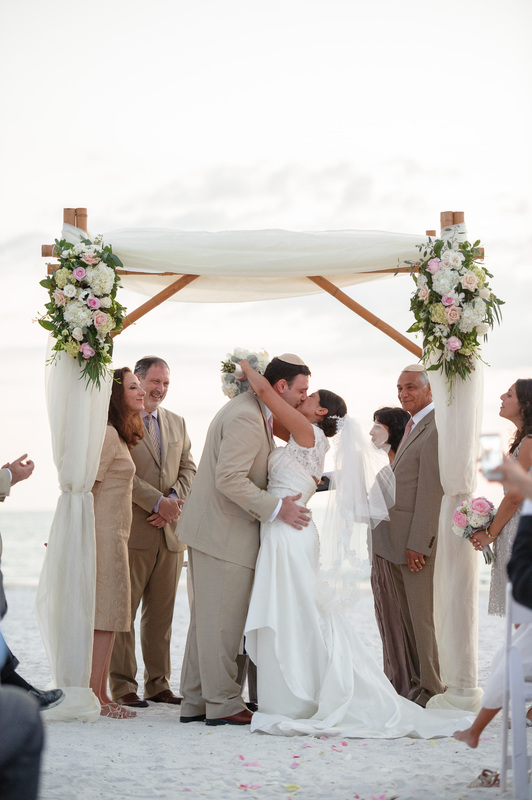 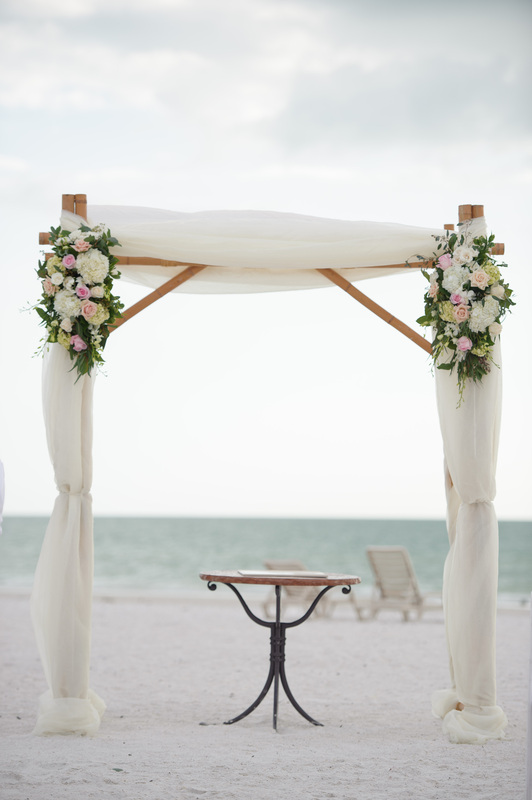 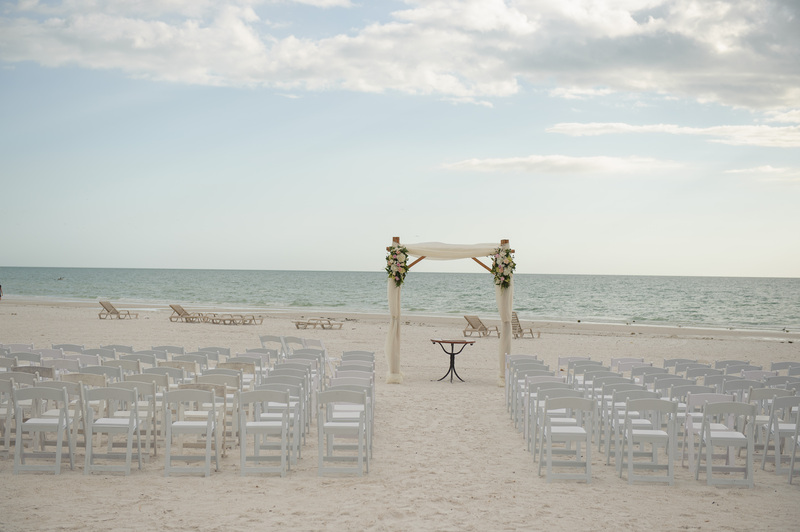 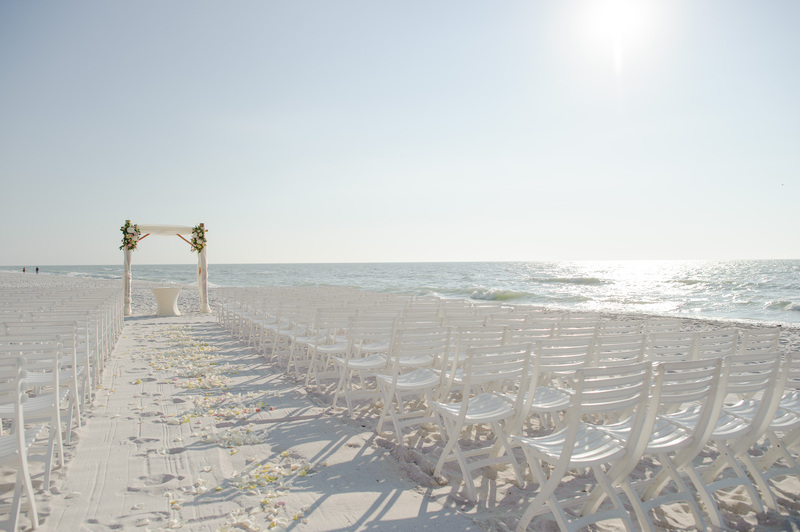 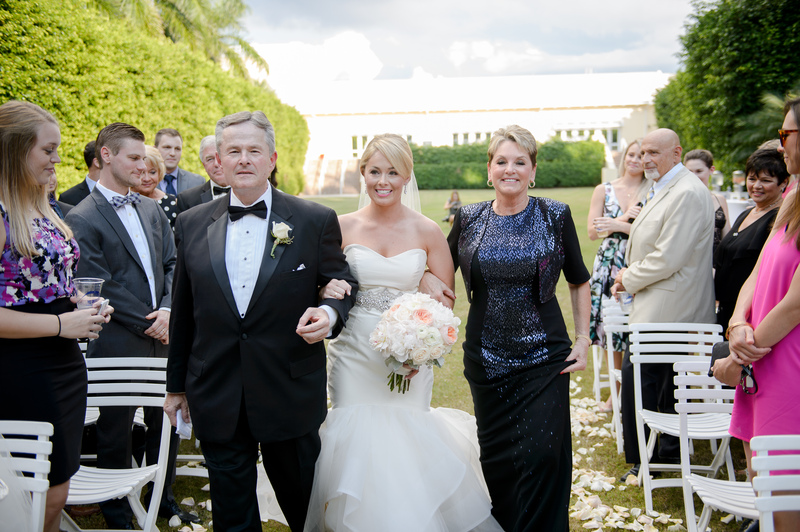 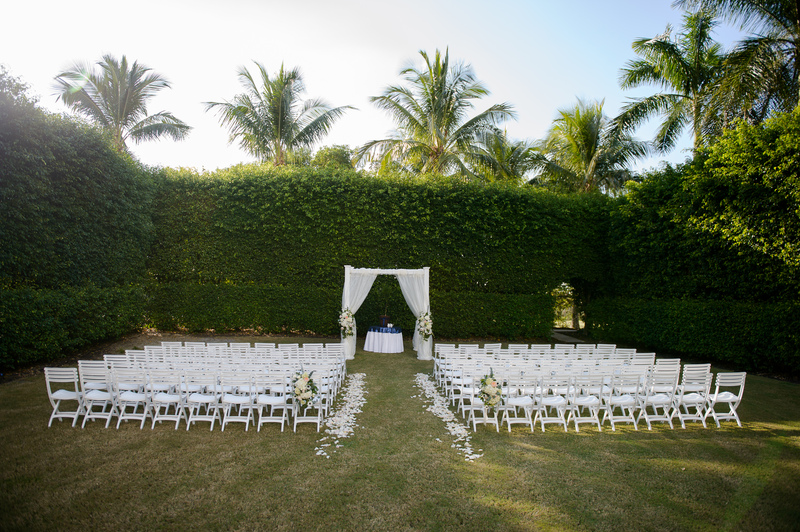 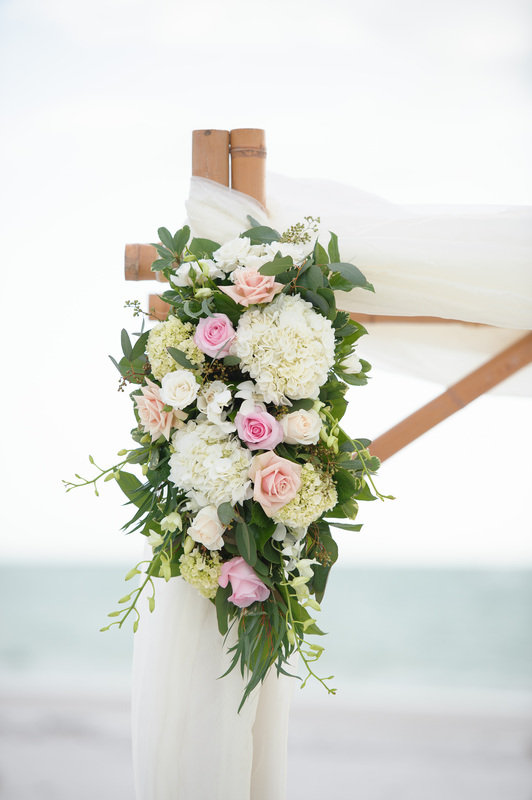 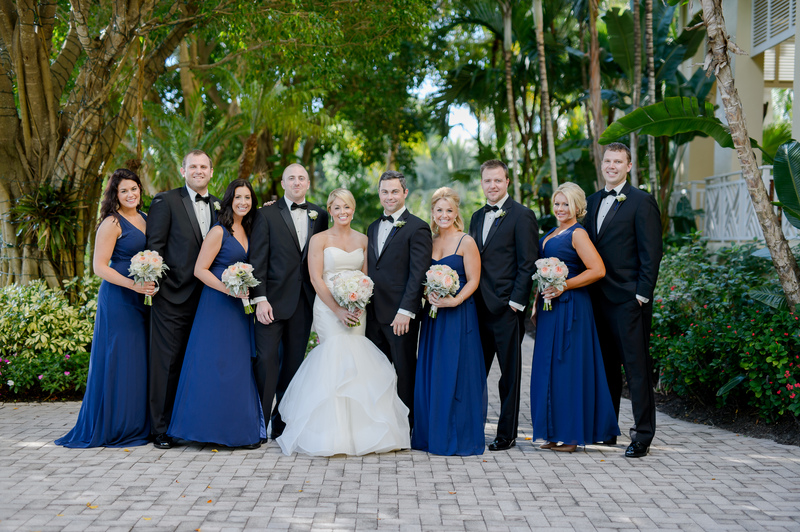 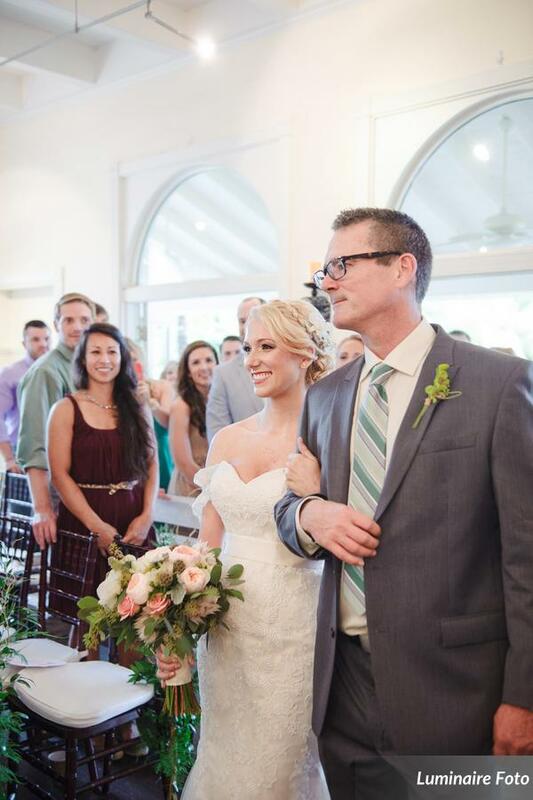 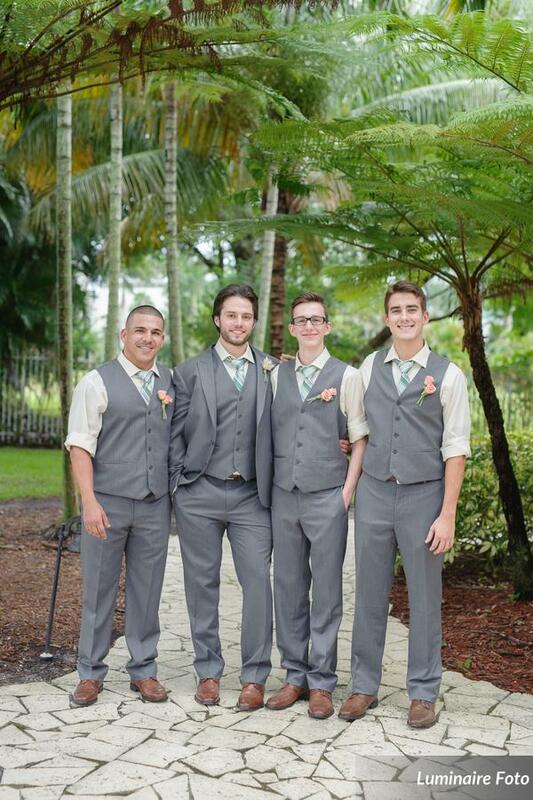 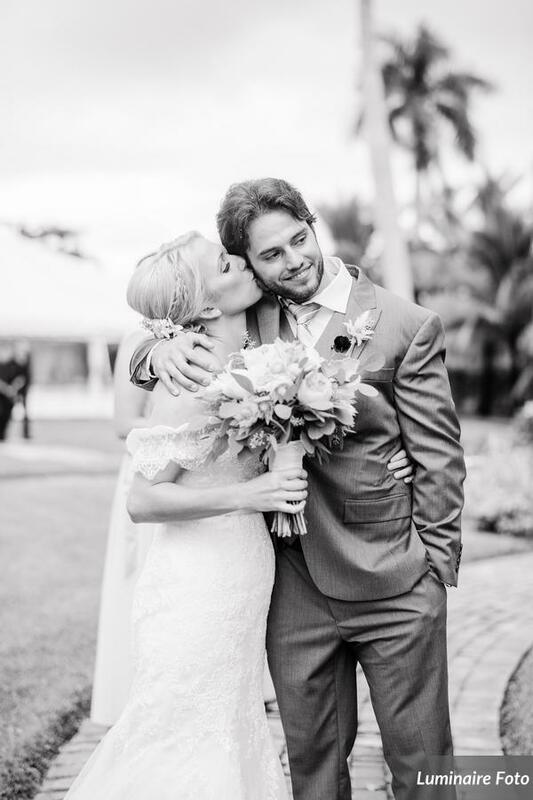 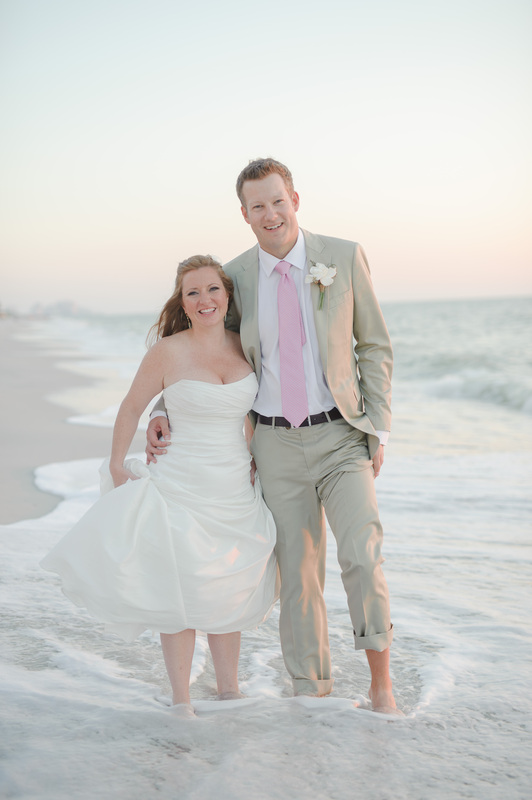 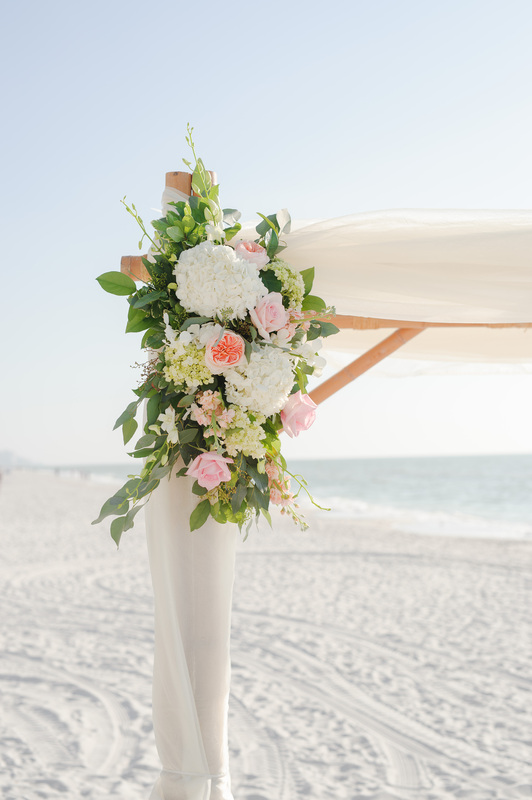 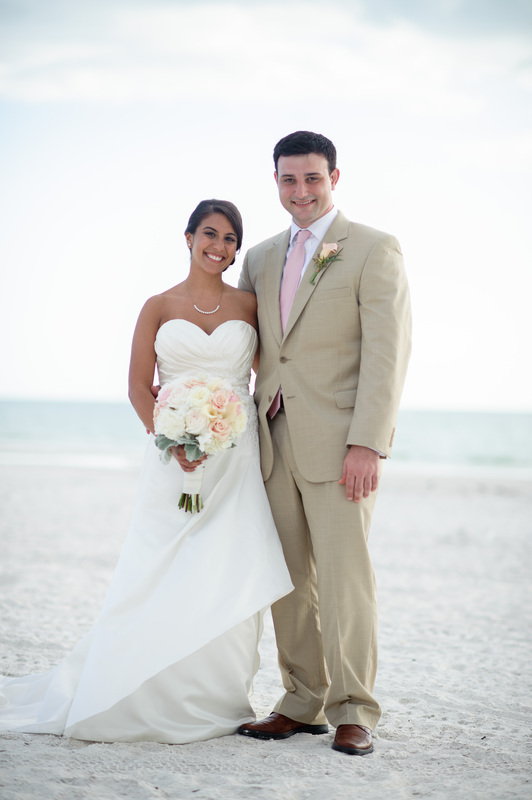 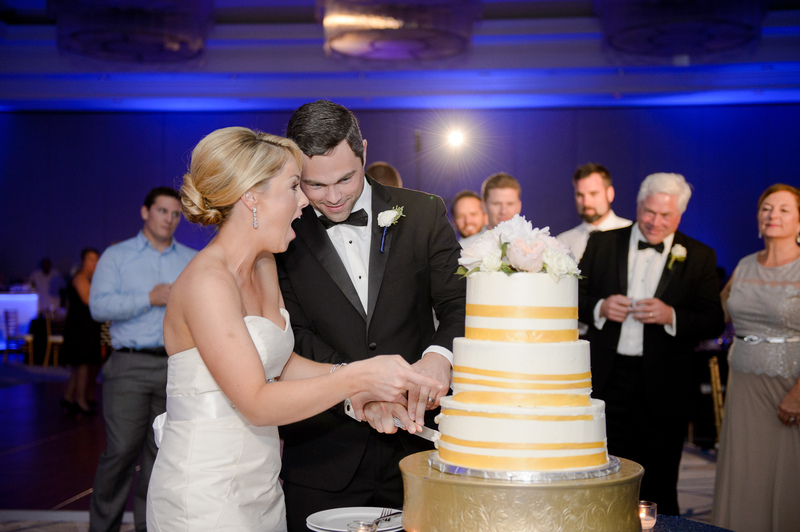 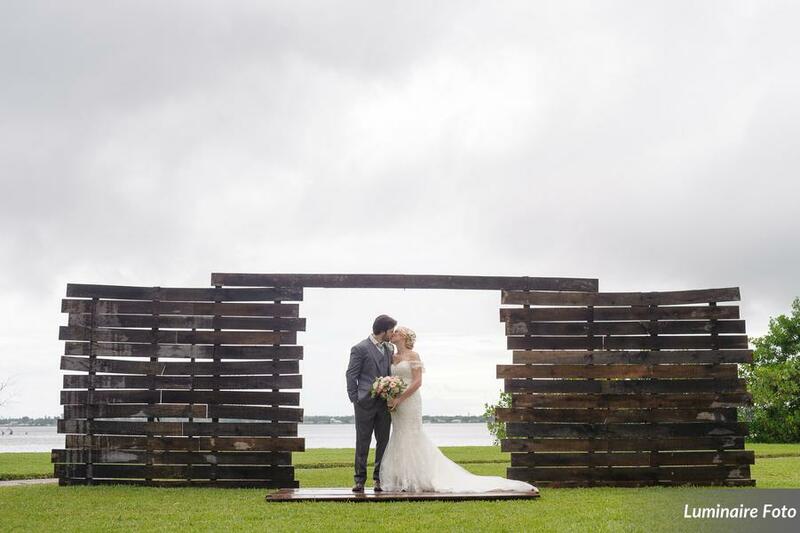 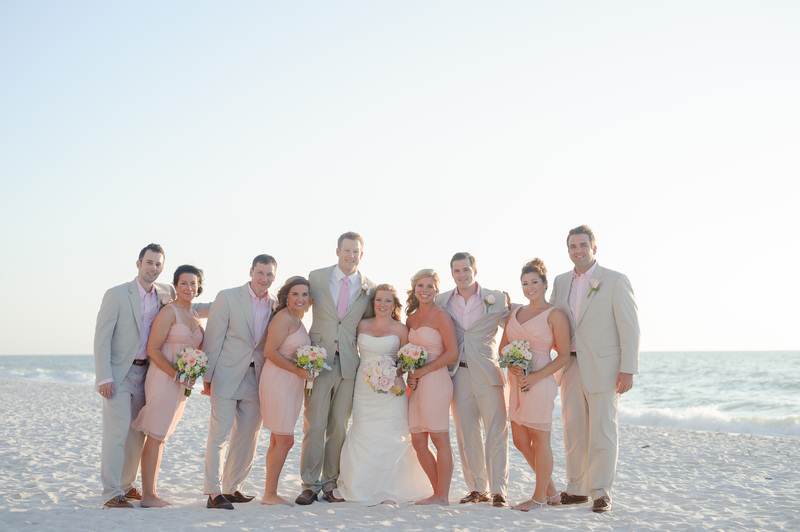 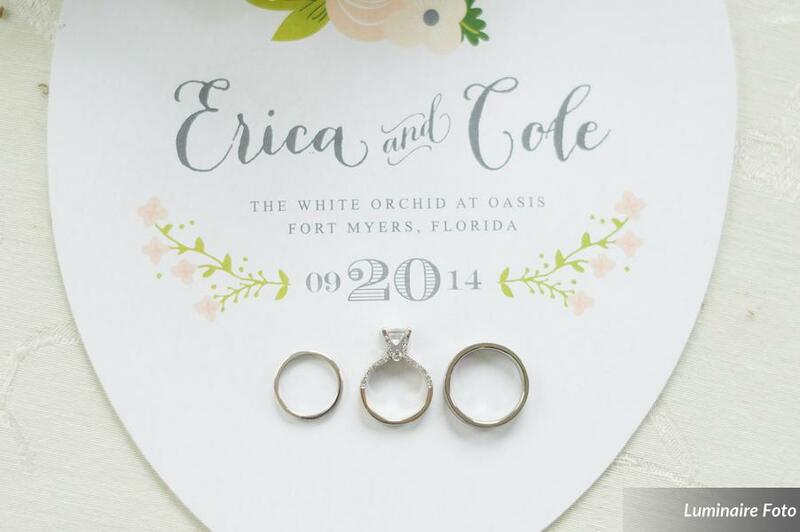 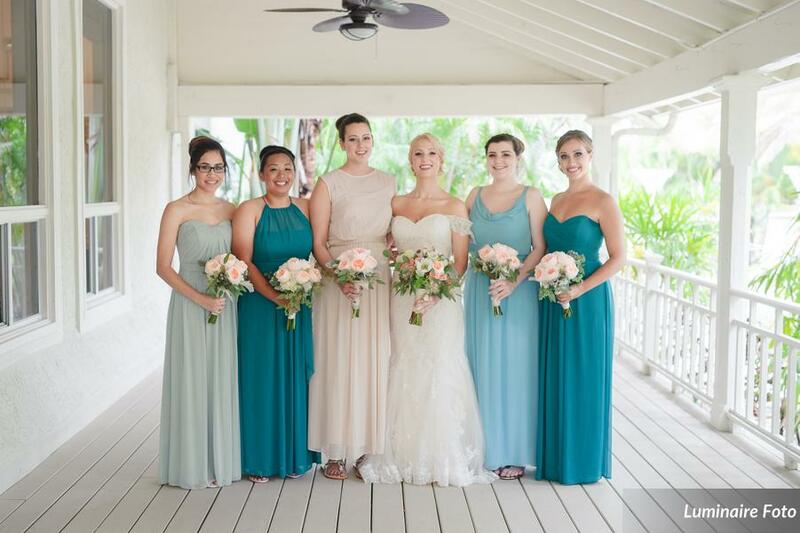 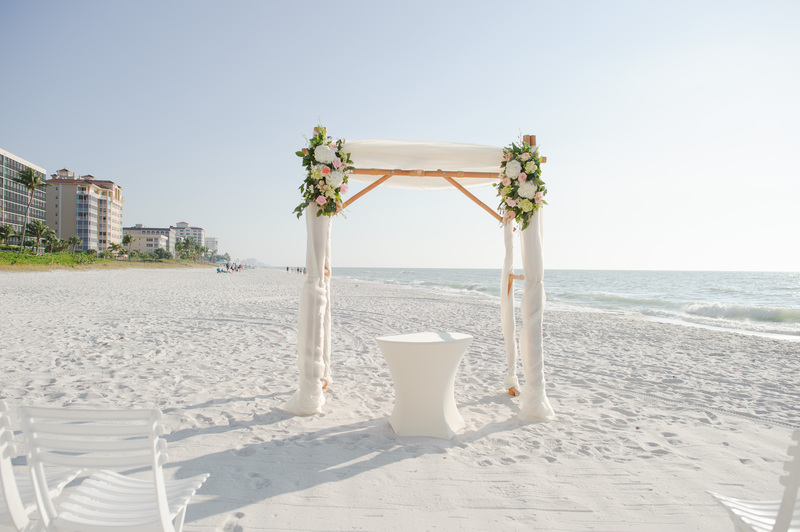 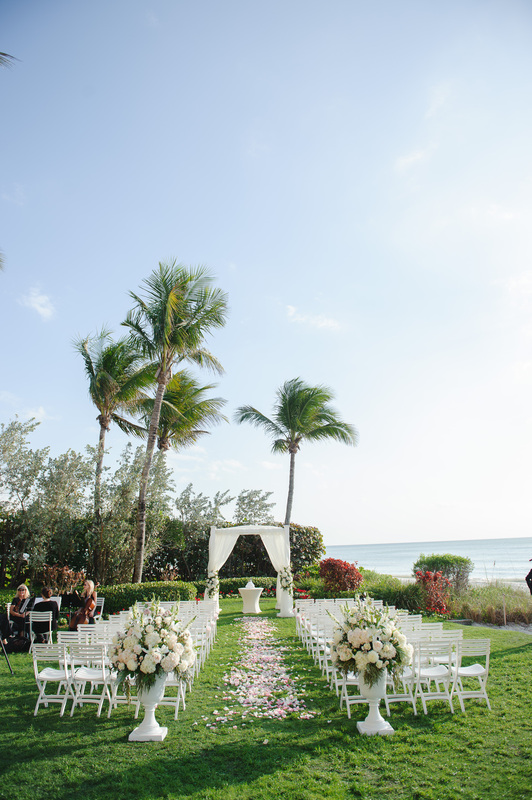 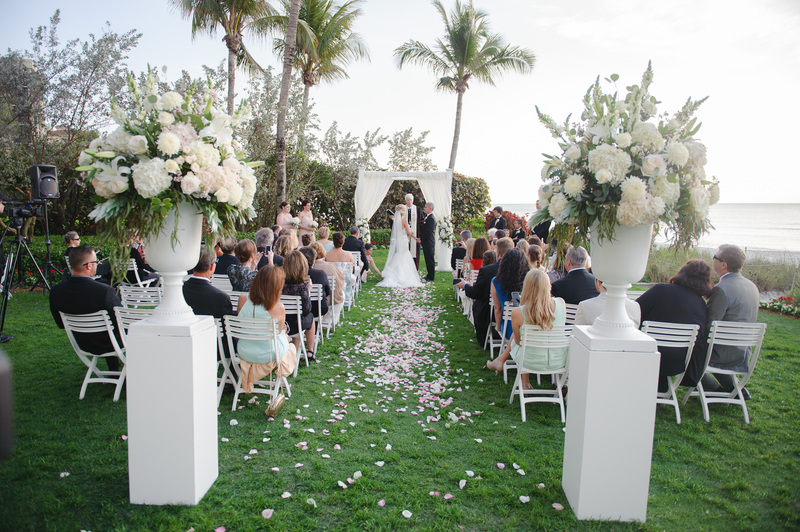 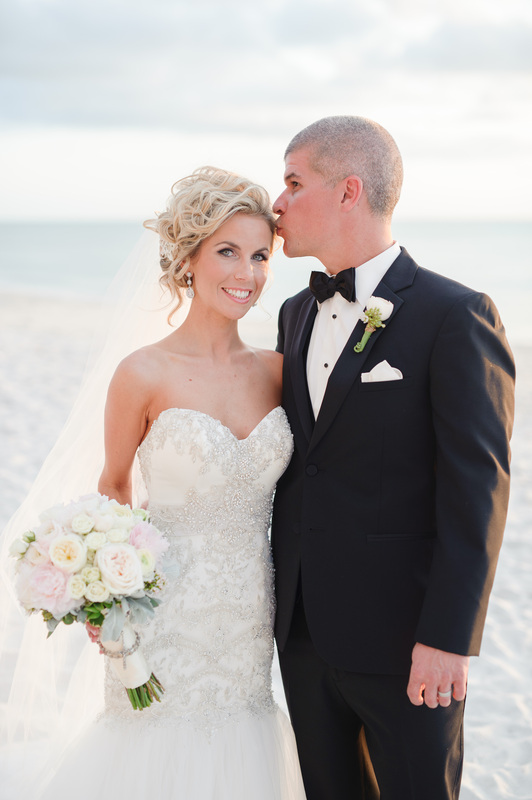 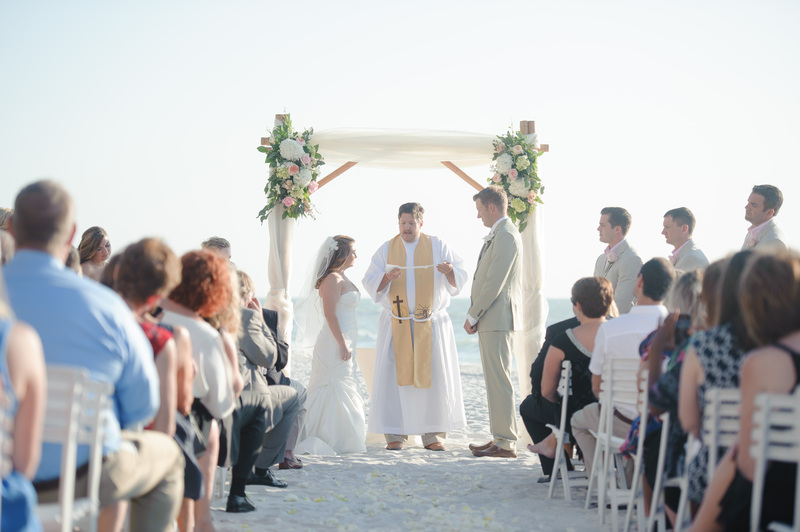 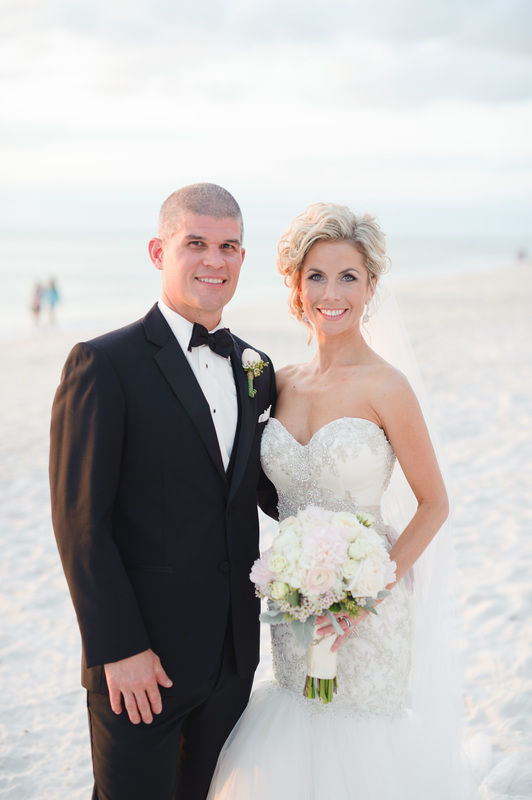 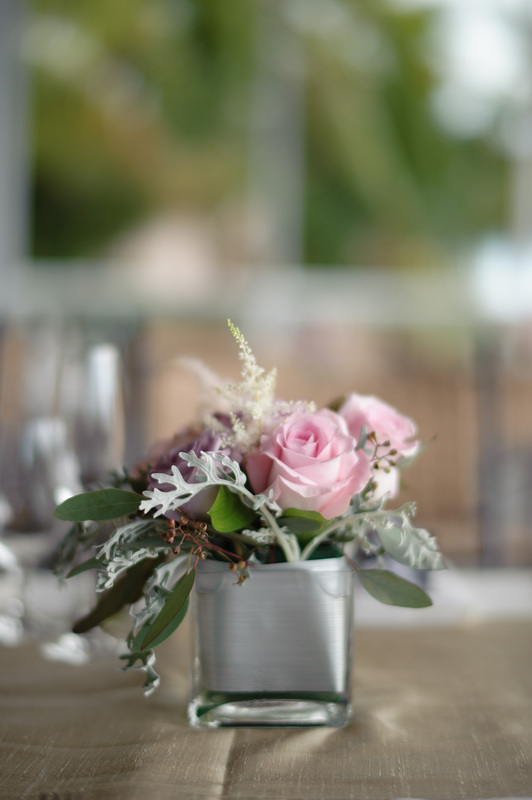 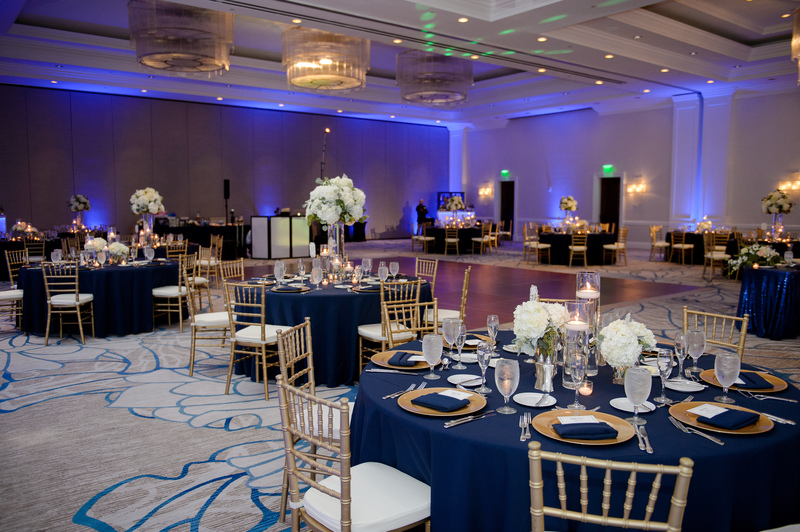 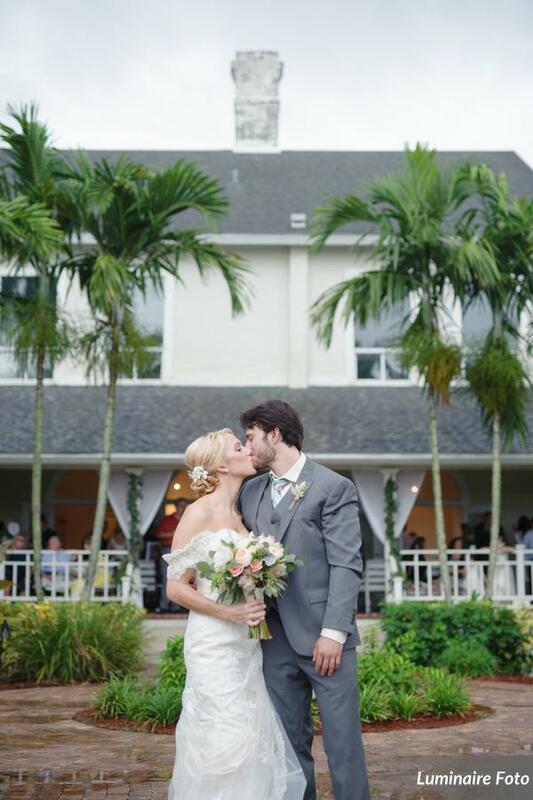 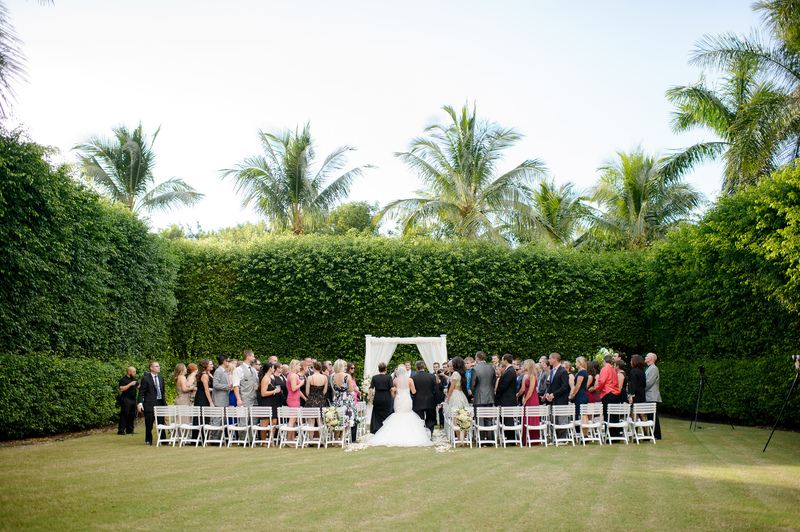 LaPlaya Resort was the perfect setting for this beautiful wedding. 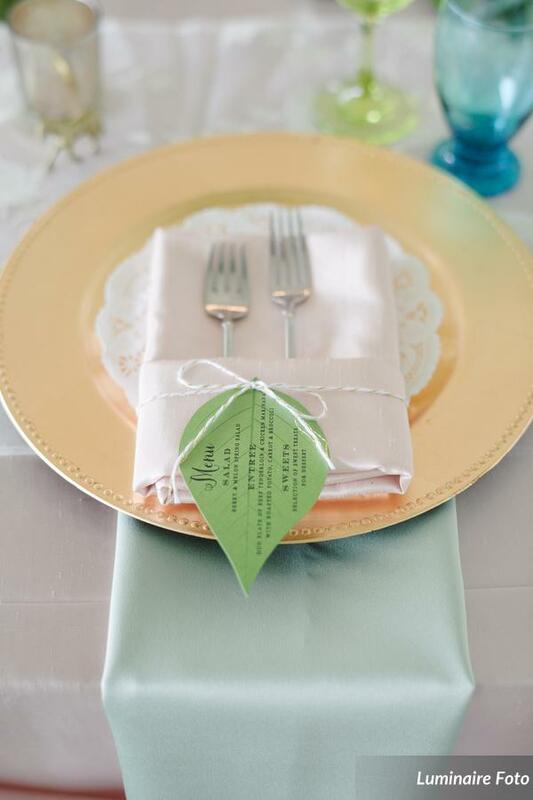 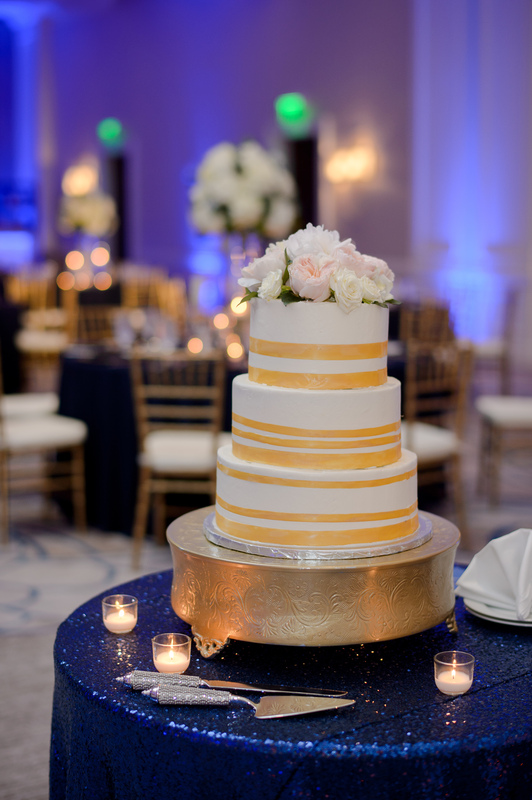 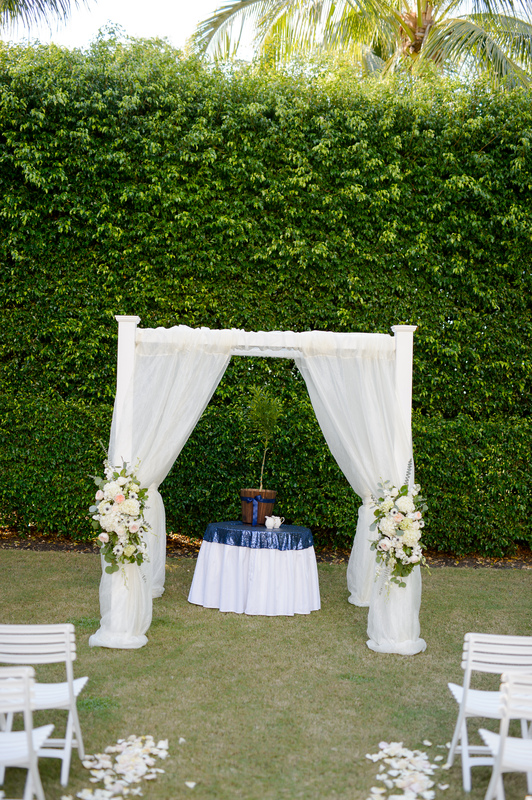 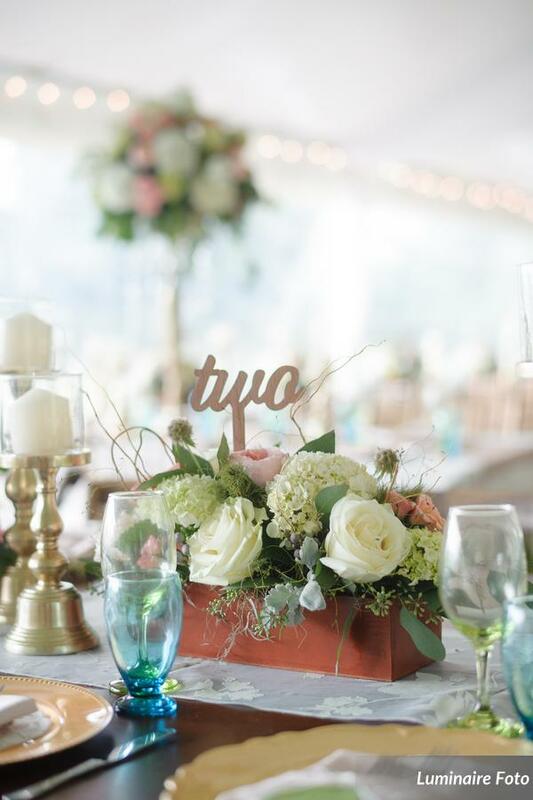 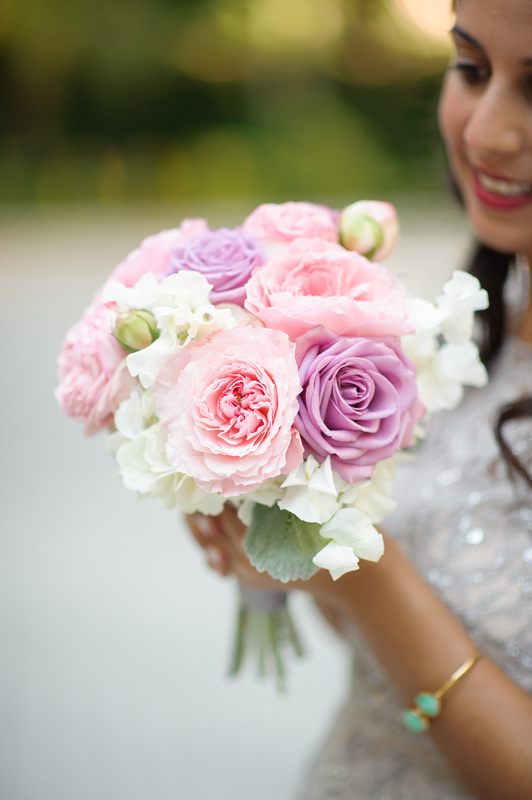 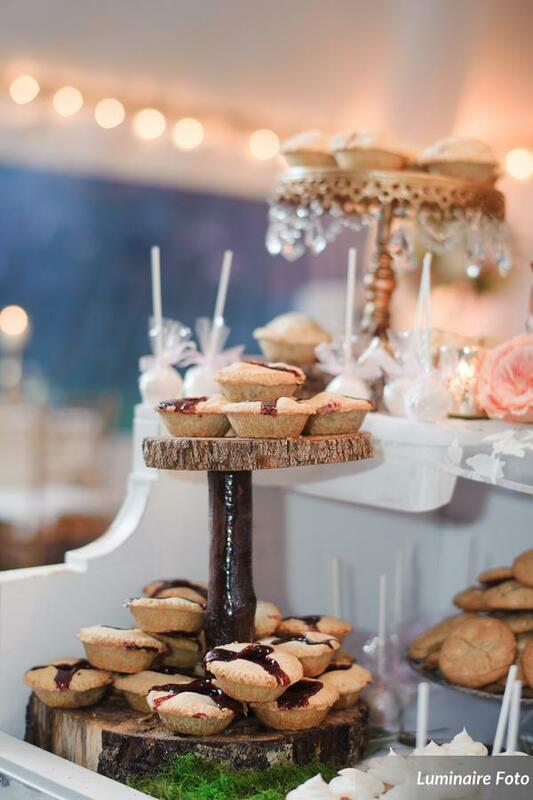 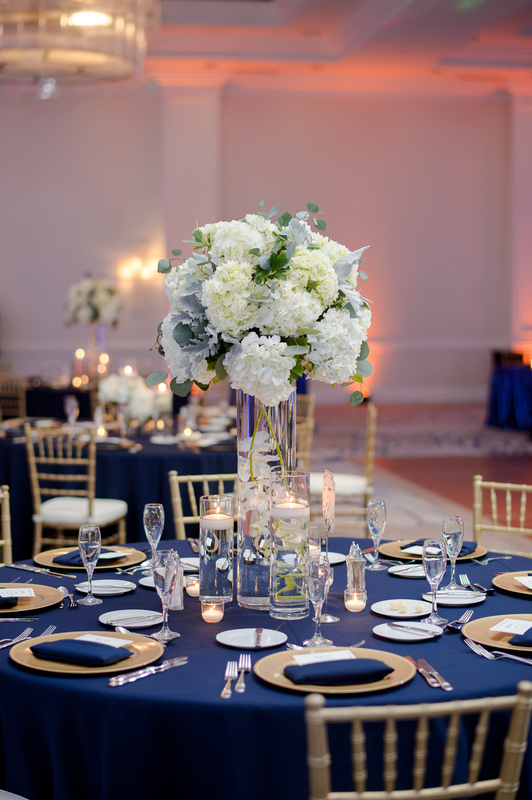 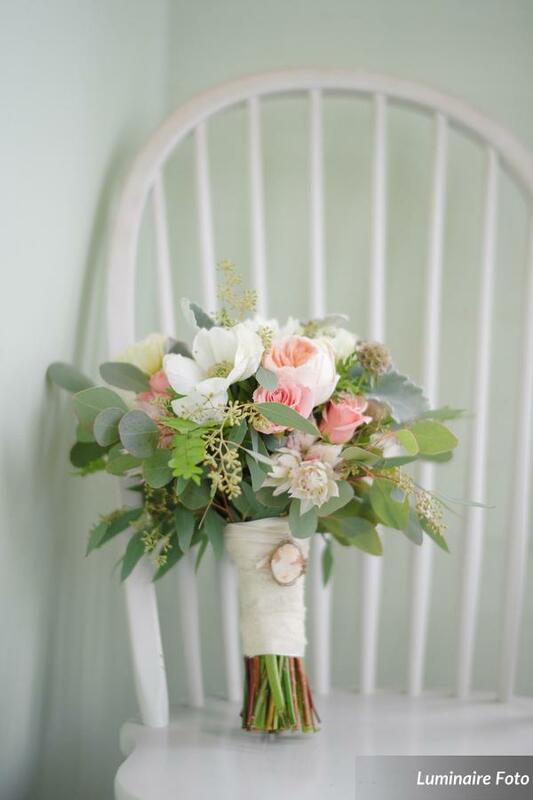 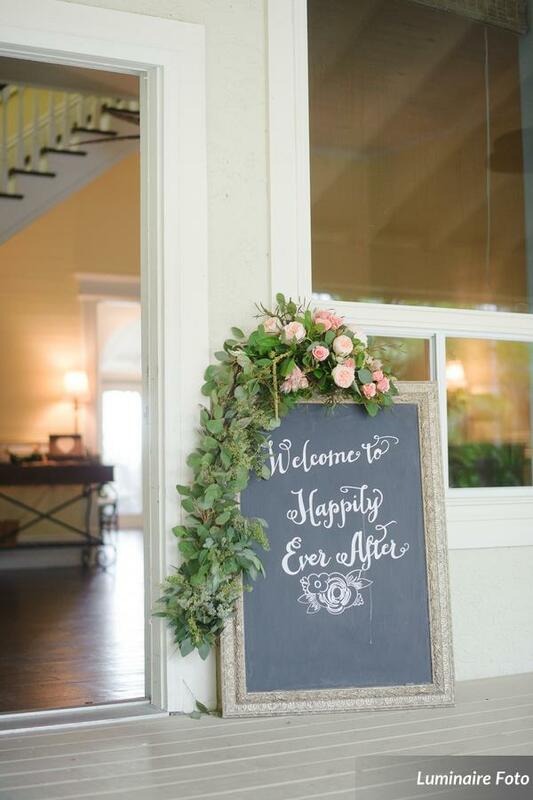 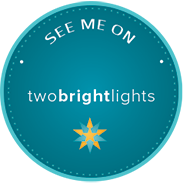 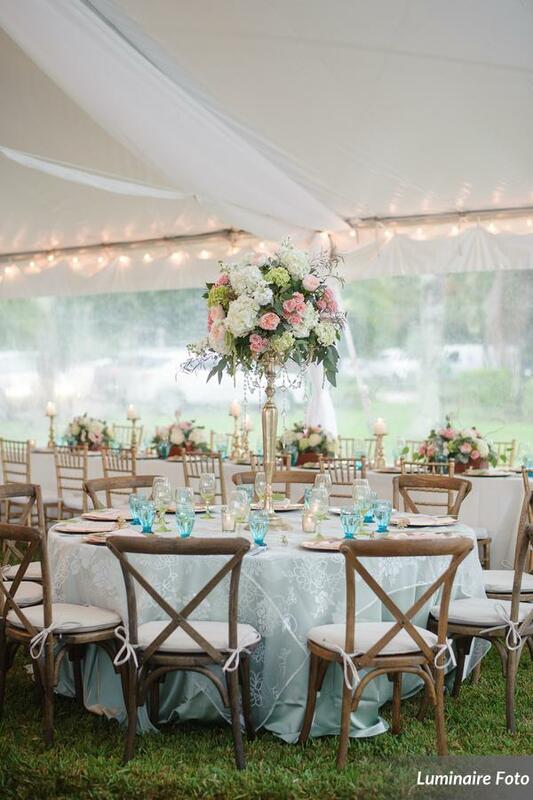 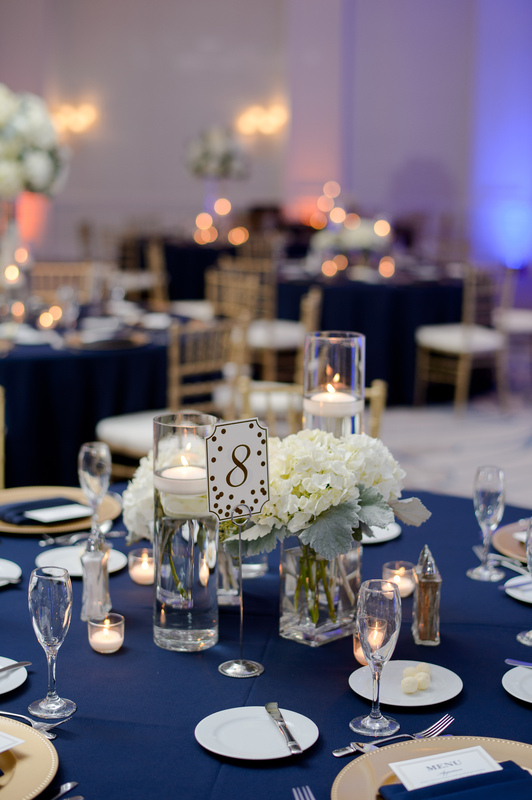 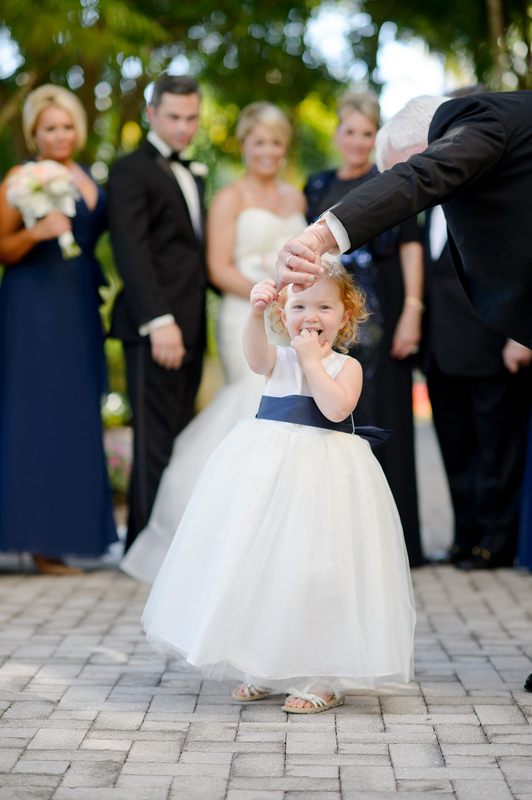 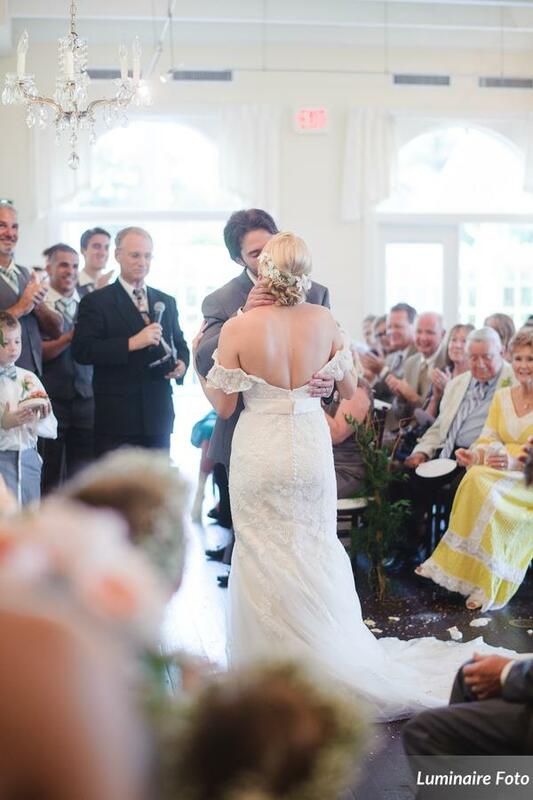 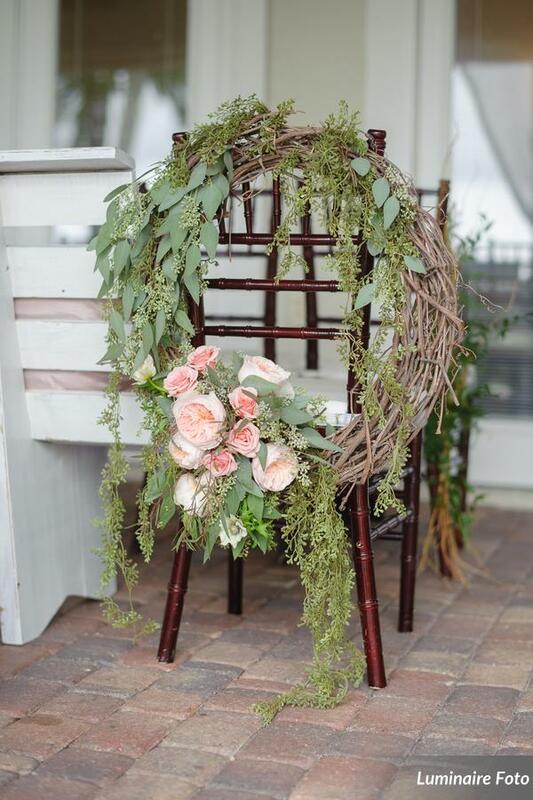 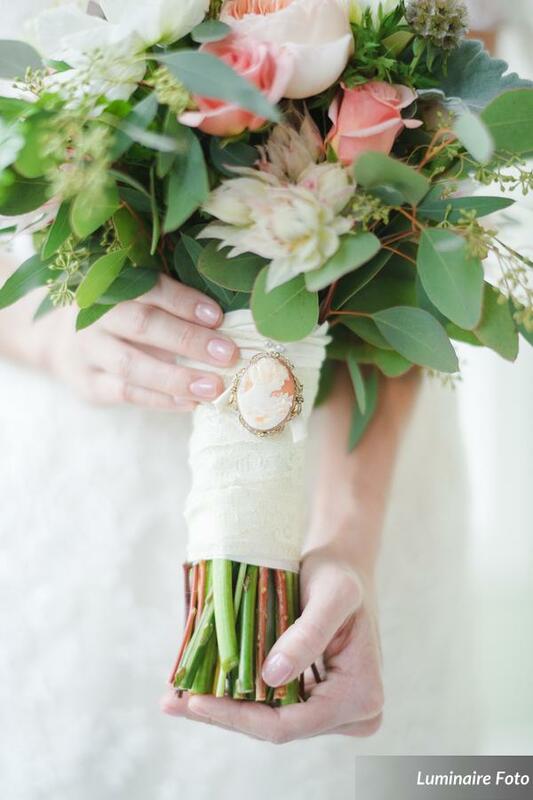 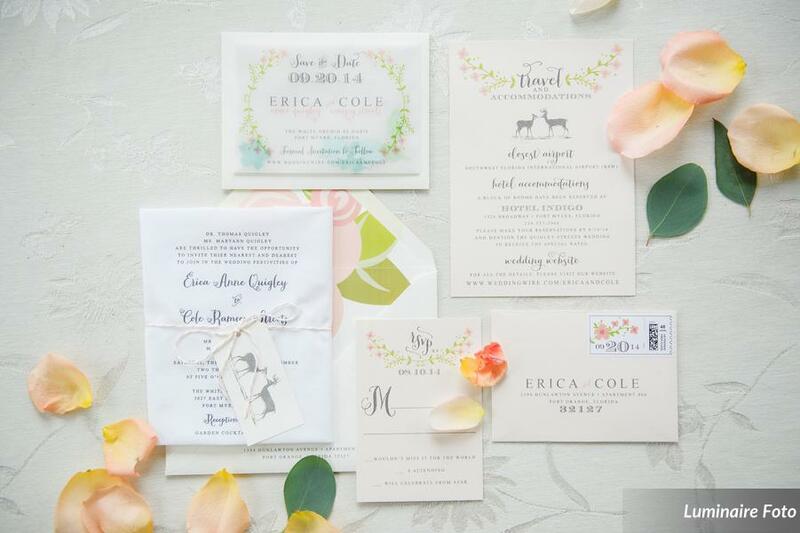 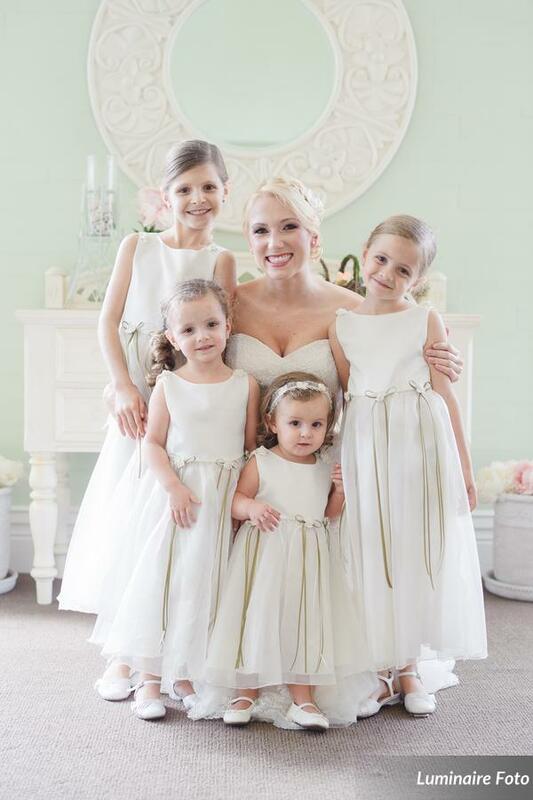 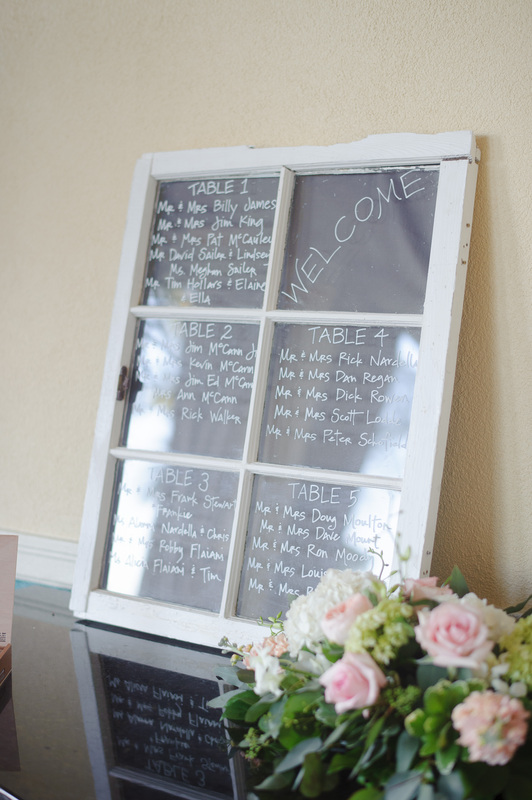 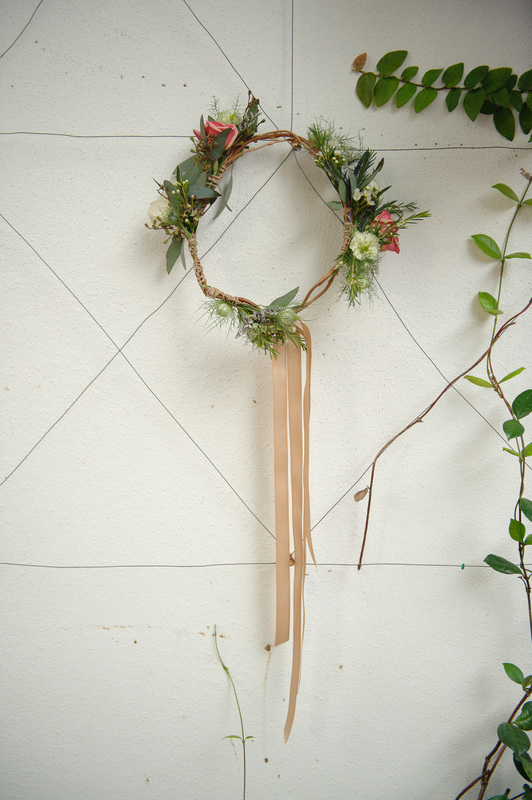 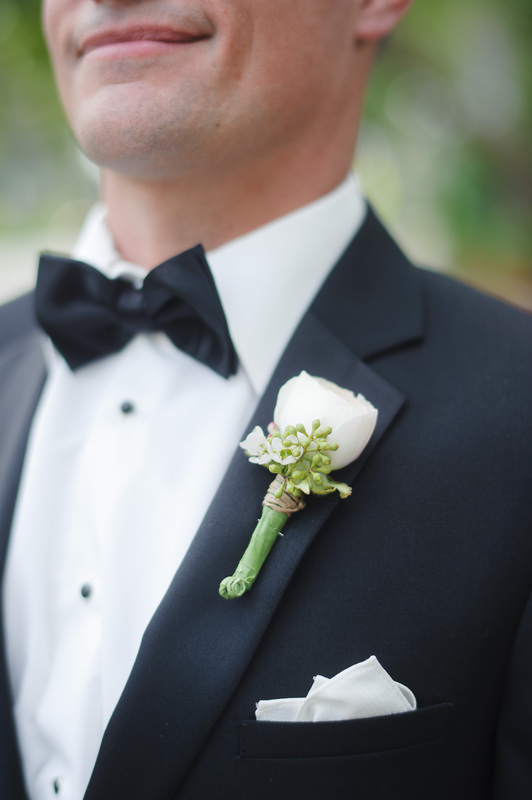 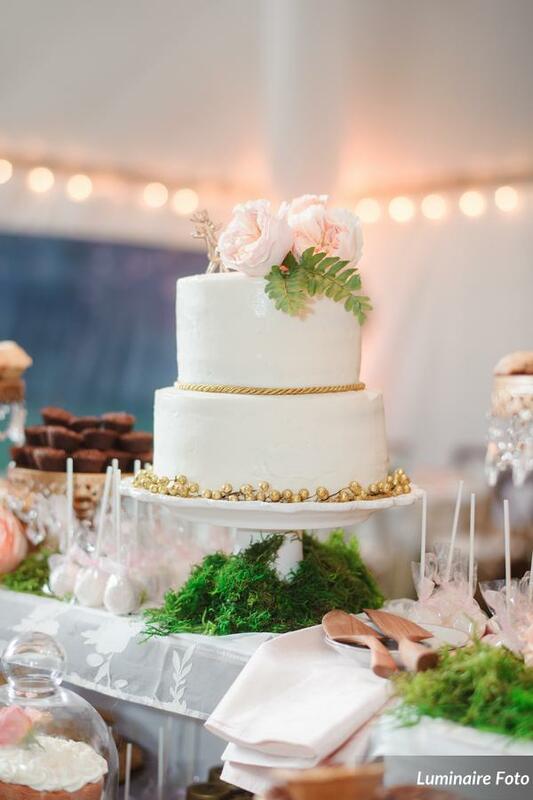 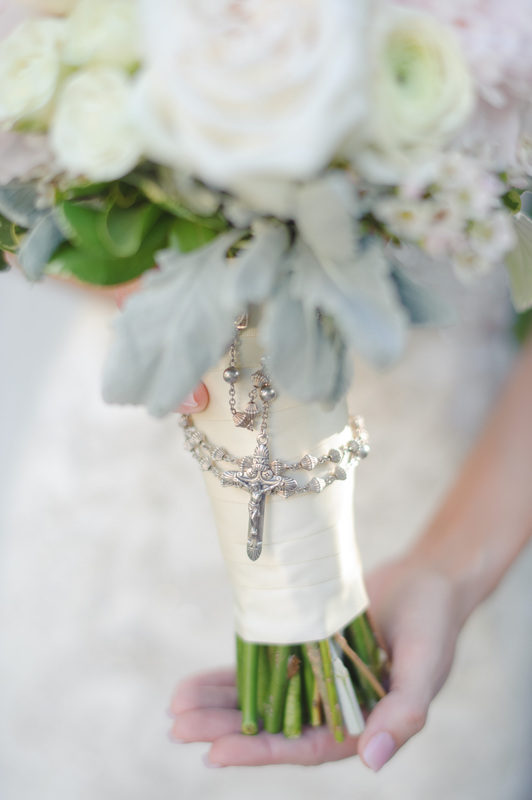 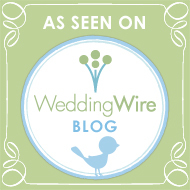 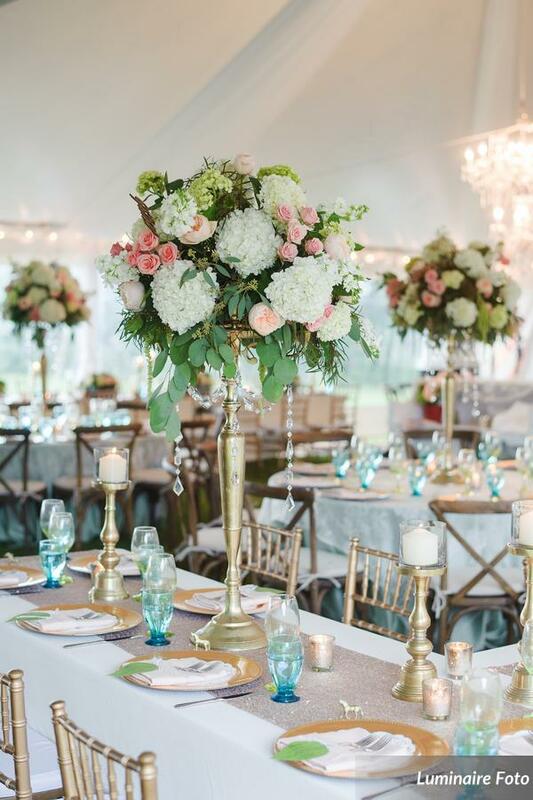 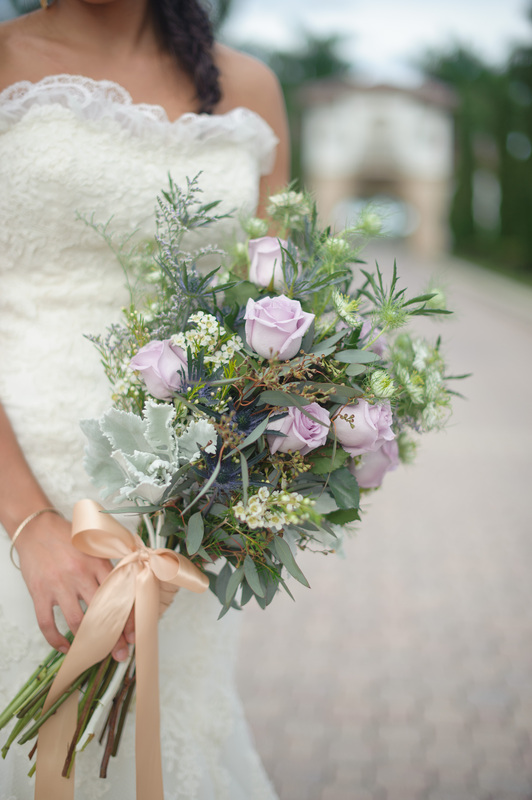 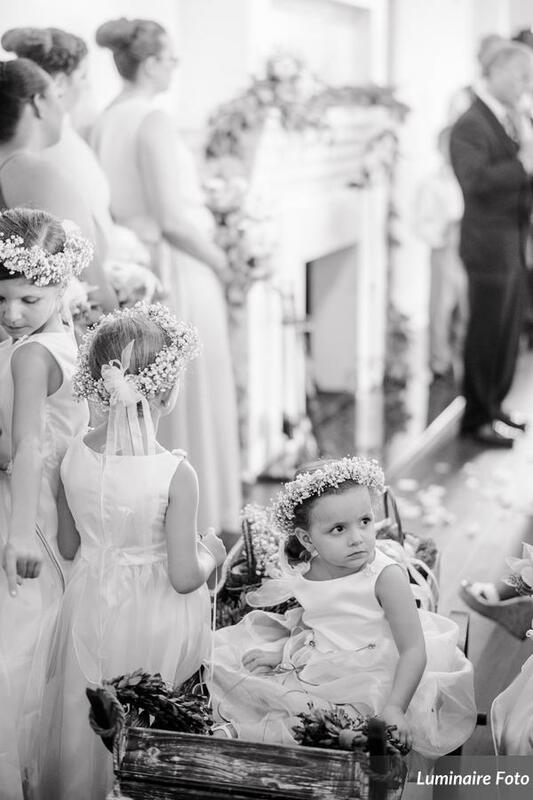 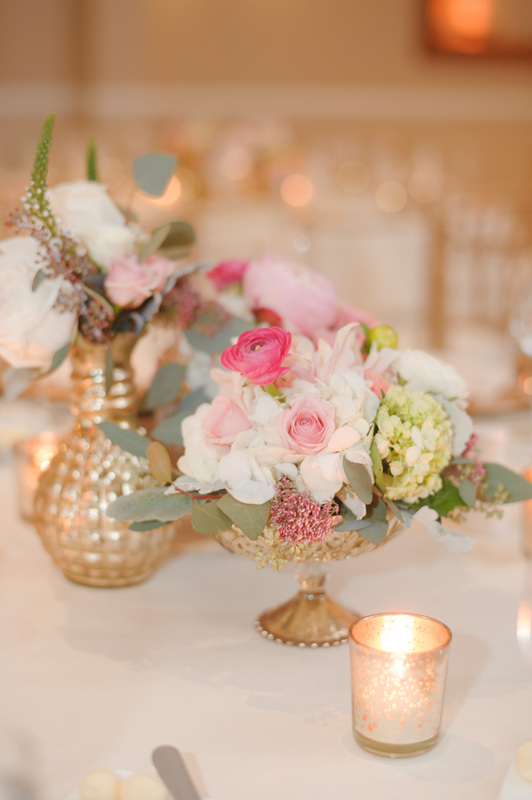 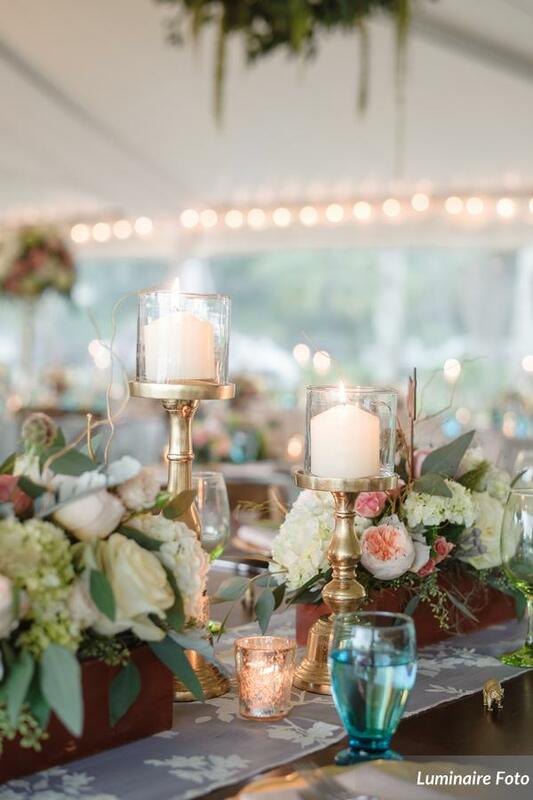 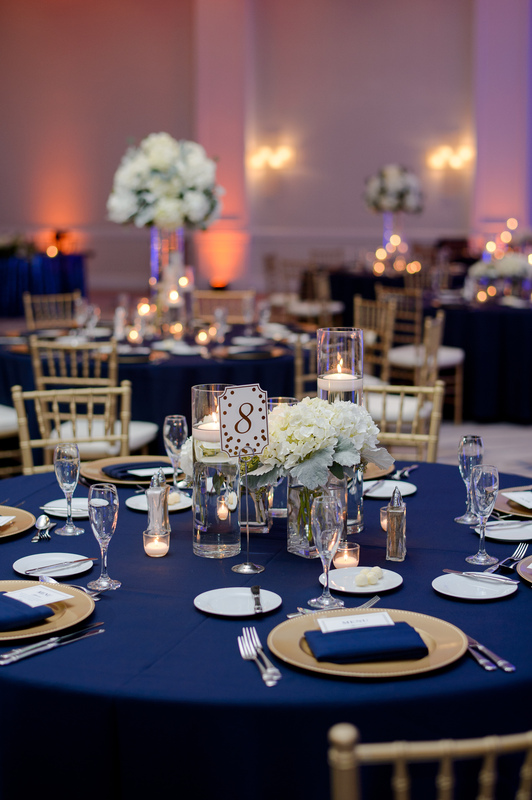 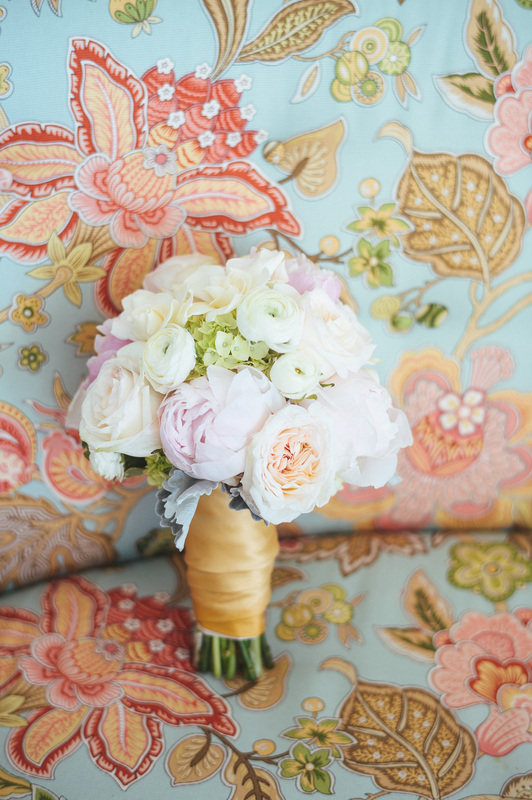 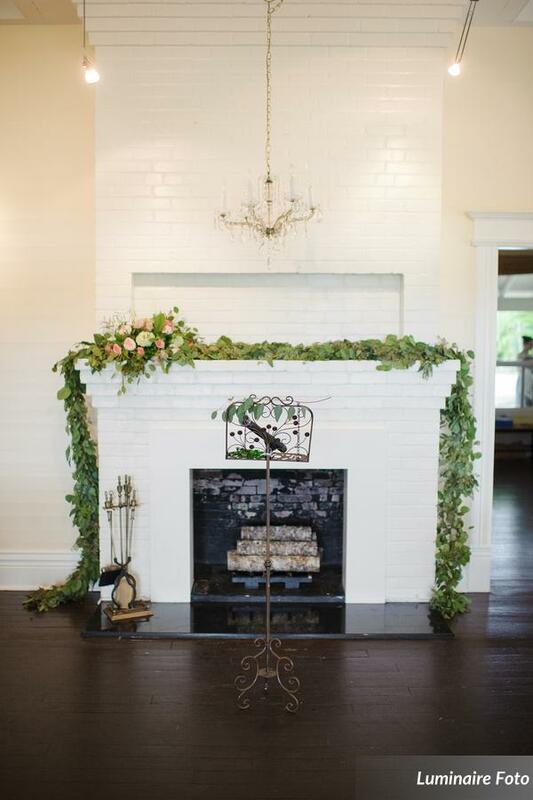 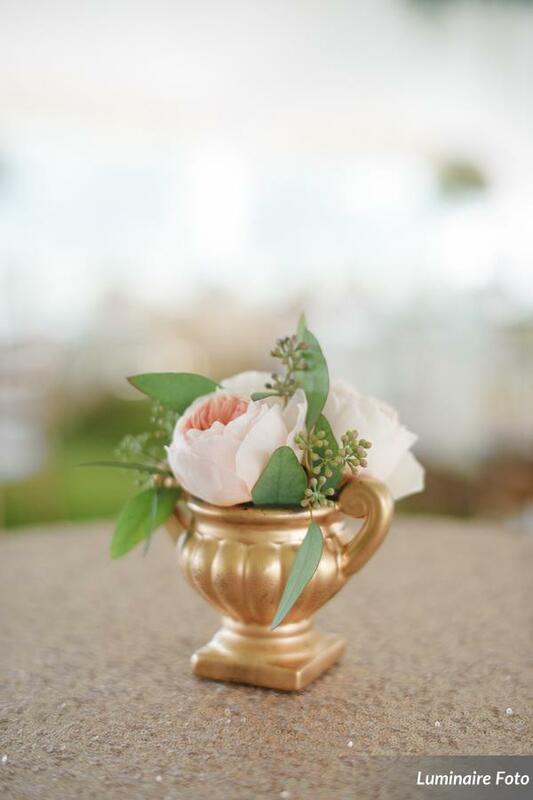 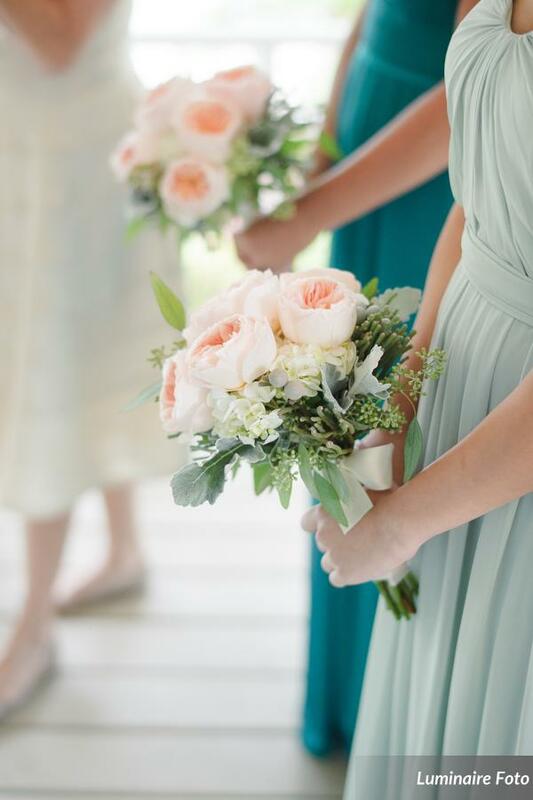 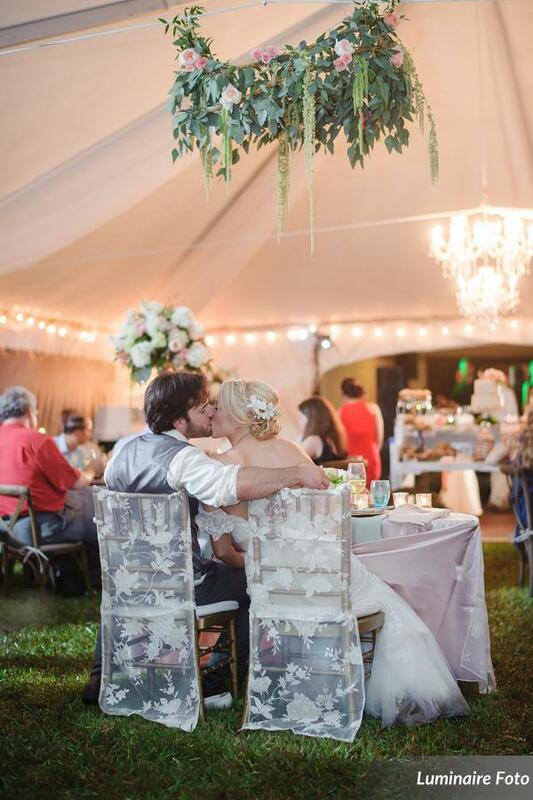 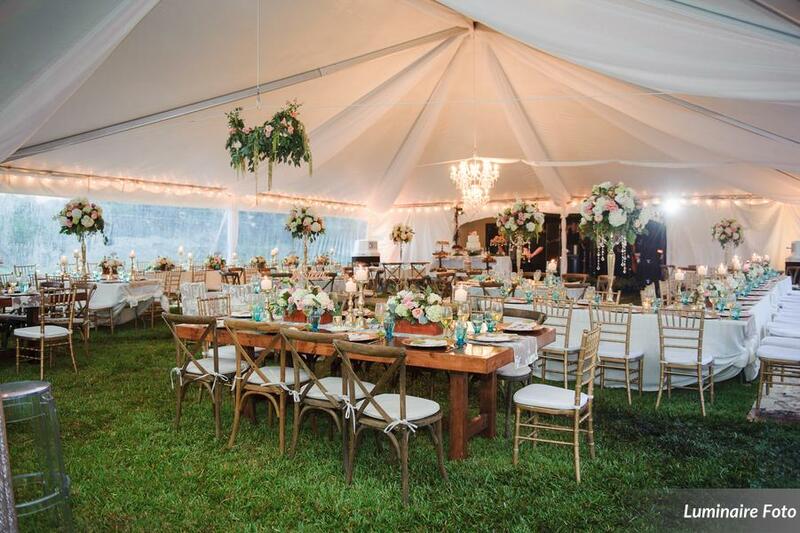 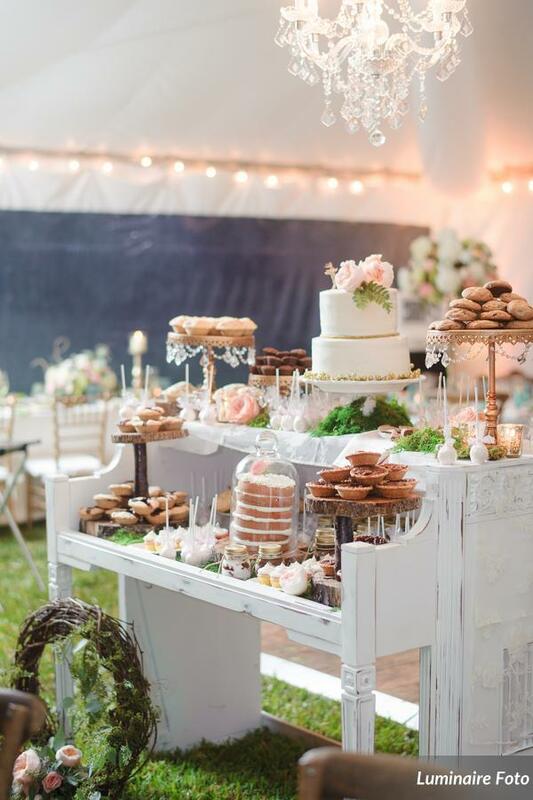 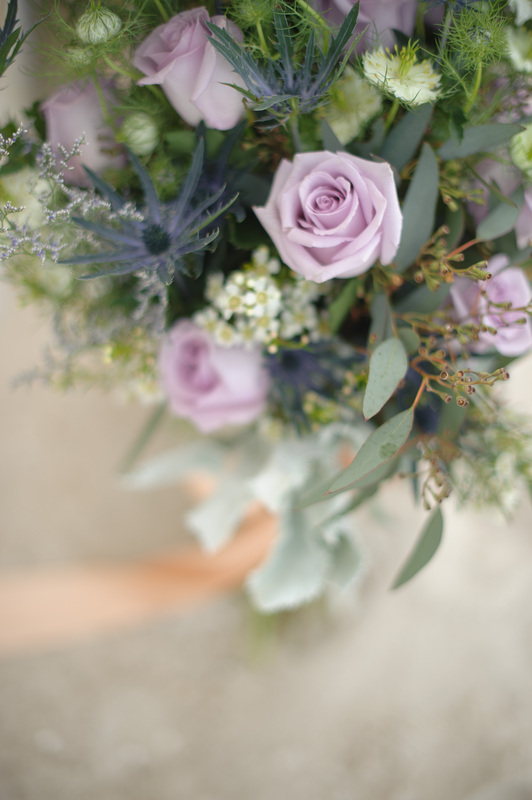 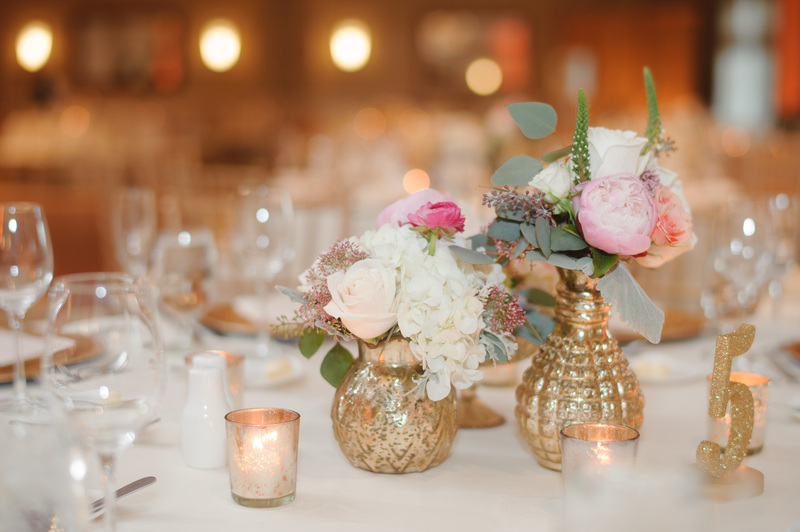 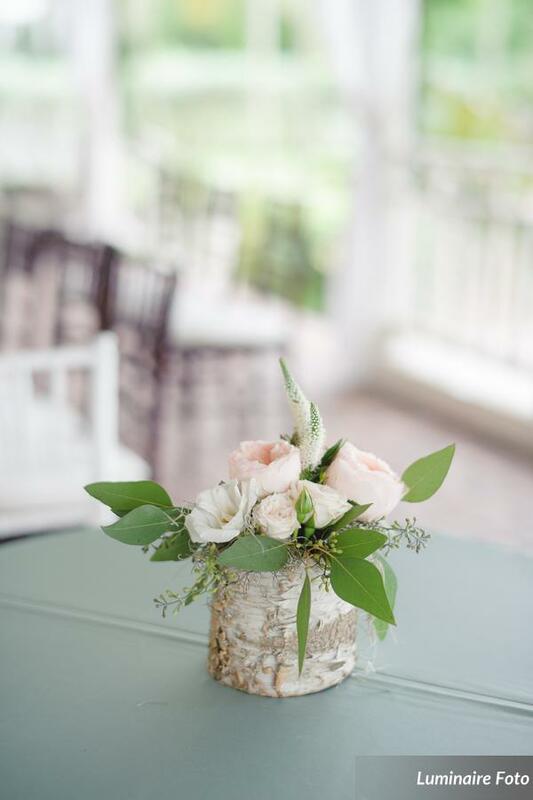 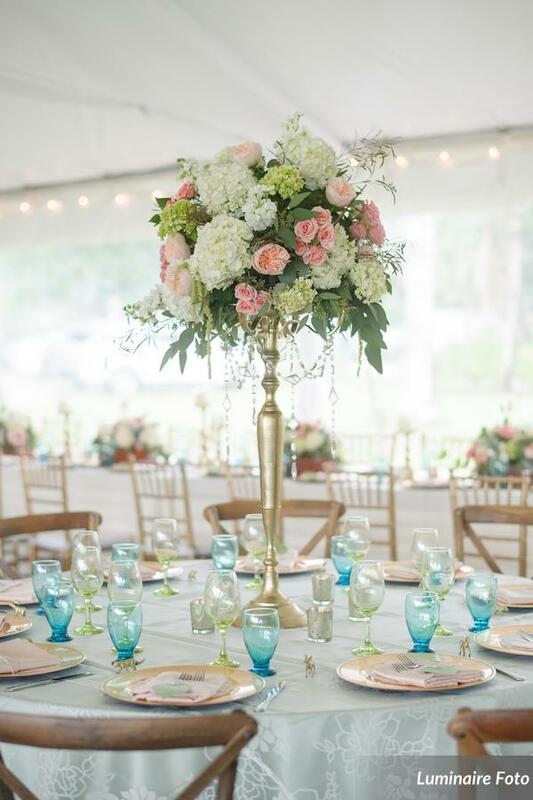 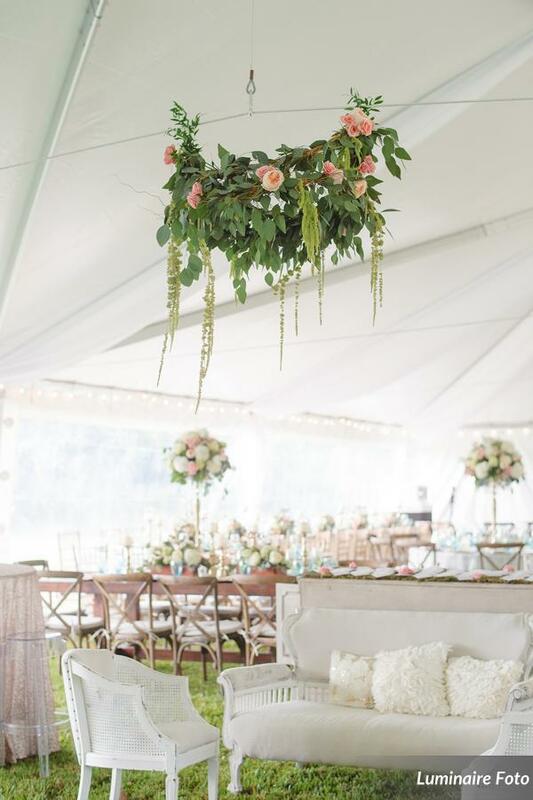 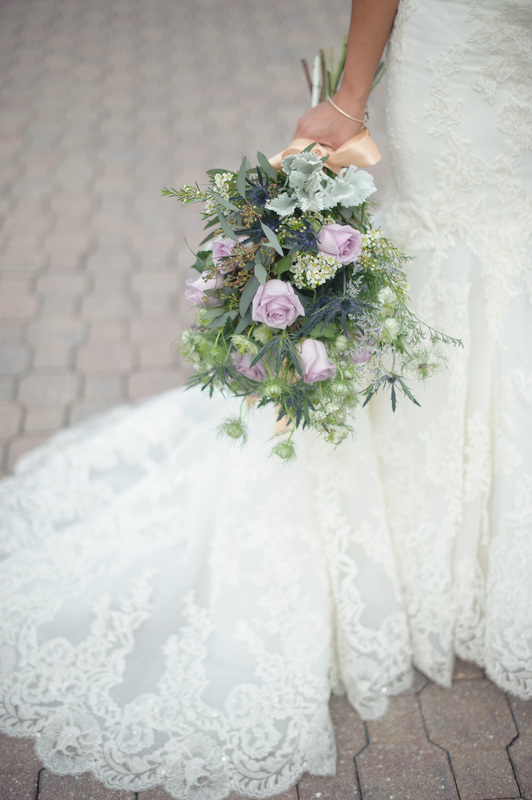 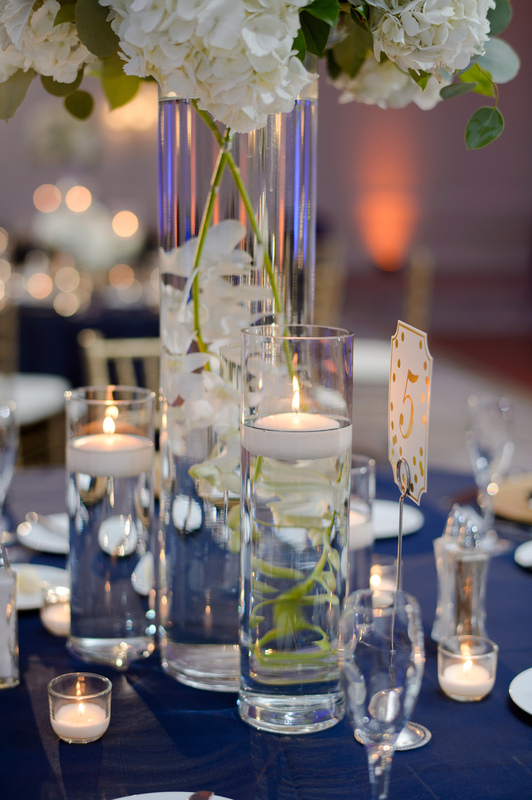 The photos from Luminaire Foto are stunning!